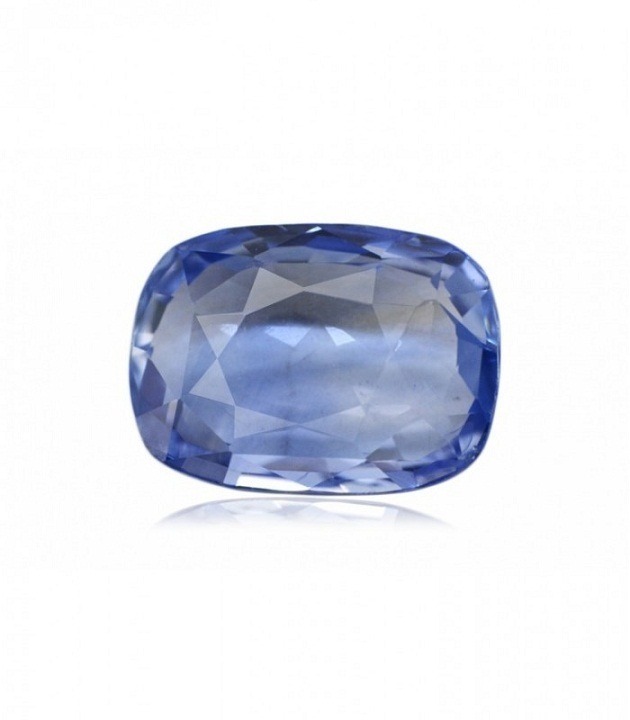 Color change Sapphire is an exceptionally high quality precious gemstone. 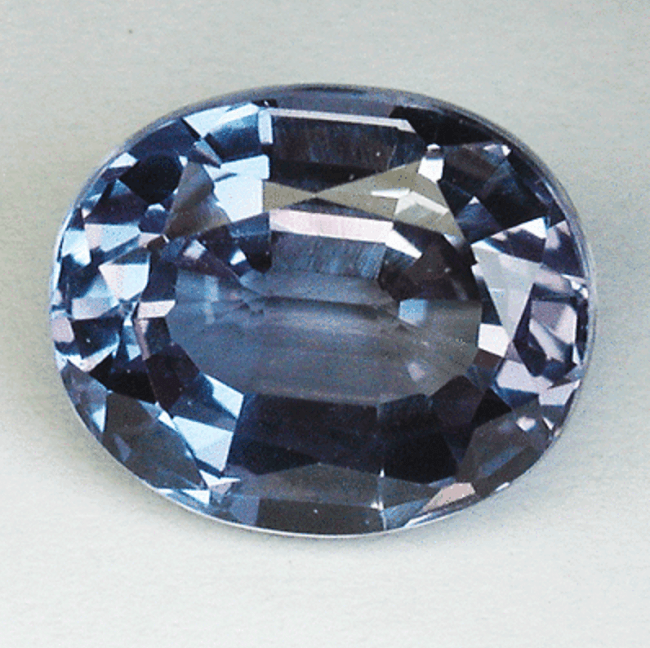 Color change sapphire is a rare variety of corundum. 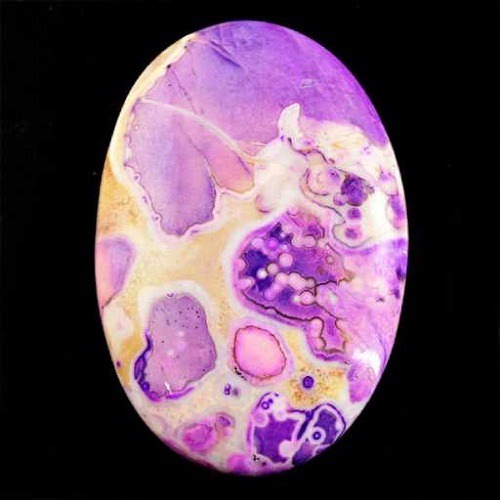 This stone exhibit remarkable capacity of color changing capacity. 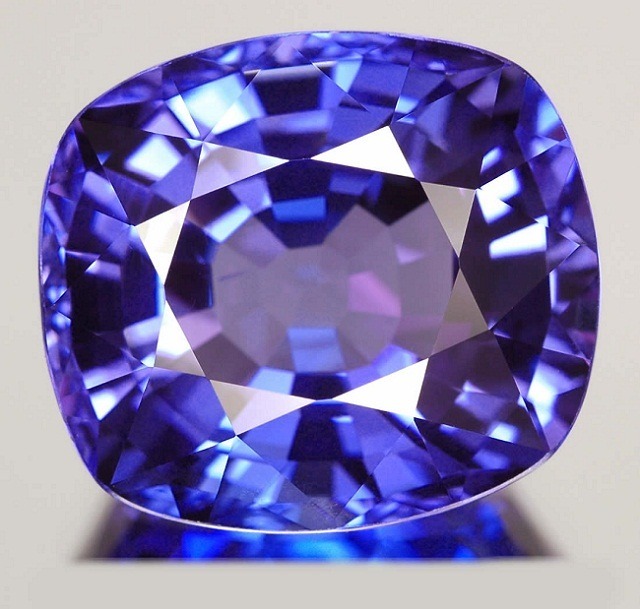 Although Blue is the most common color, color change sapphire occurs in a range of other color also. 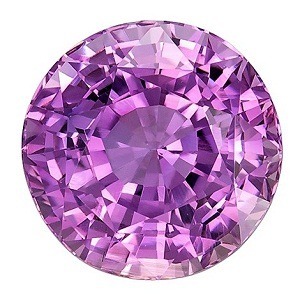 It includes pink, green, yellowish, and violet-purple color. 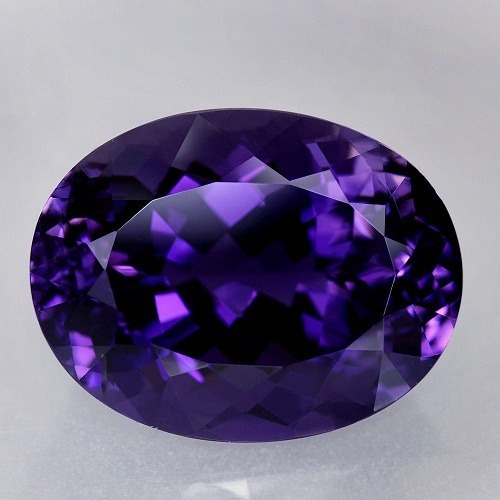 But in order to truly know the color changing sapphire, the specimen of this stone should be observed under different lightning conditions. 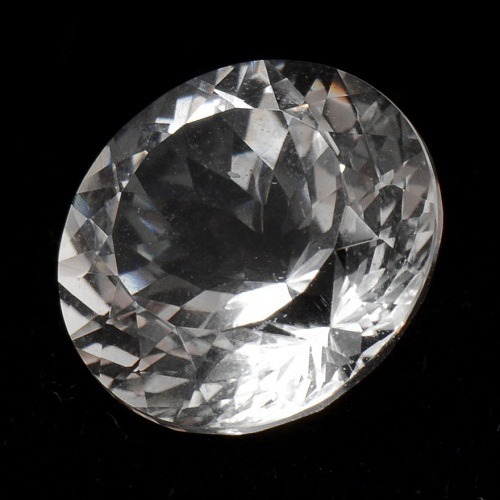 It should be observed in daylight, fluorescent light, late afternoon, and incandescent light. 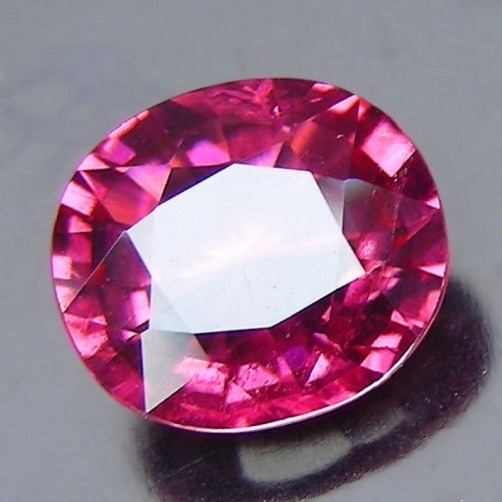 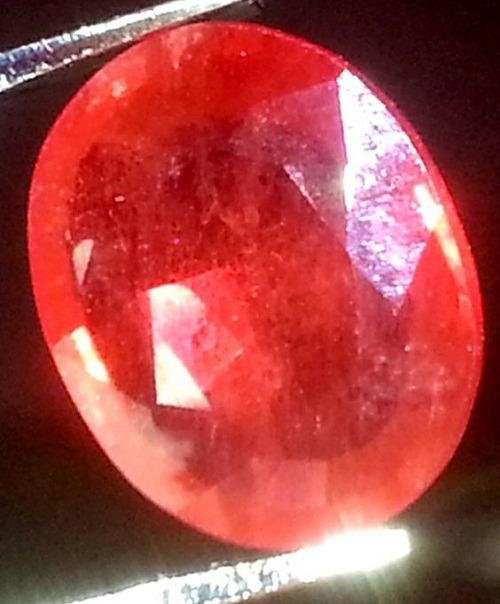 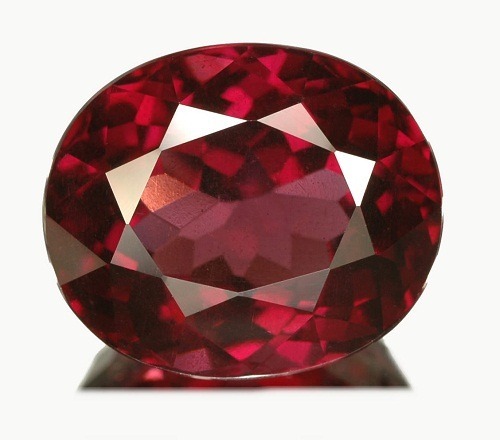 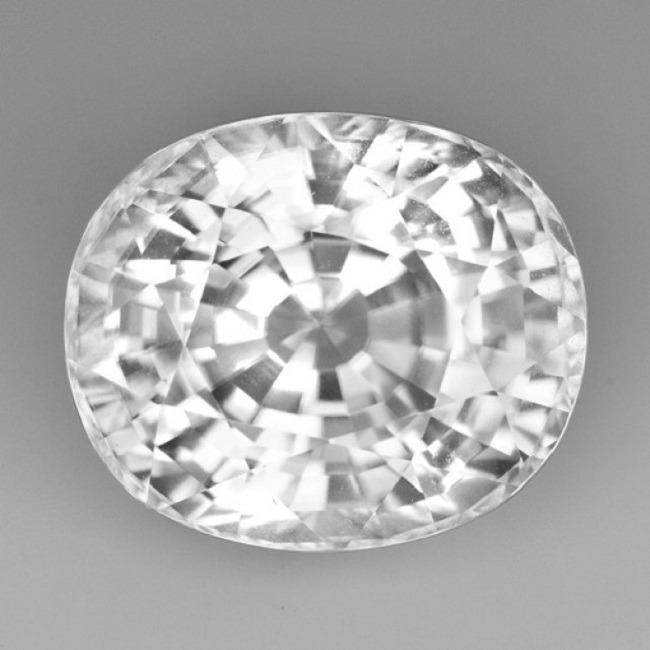 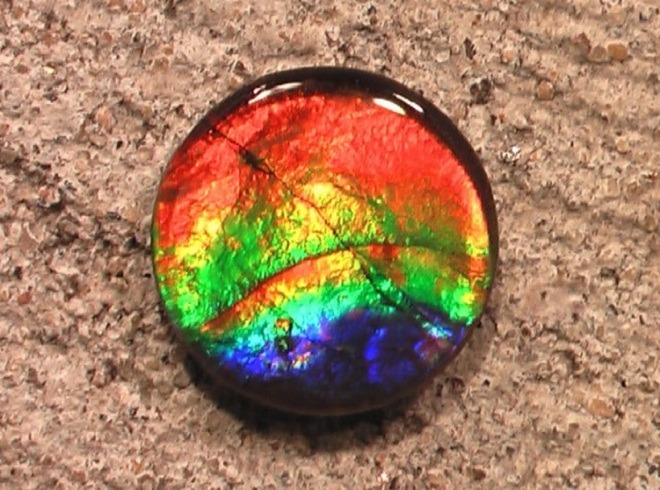 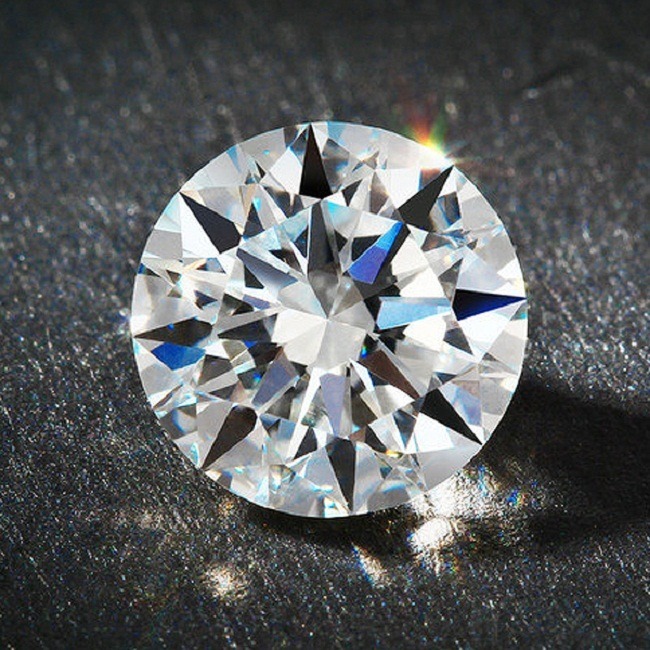 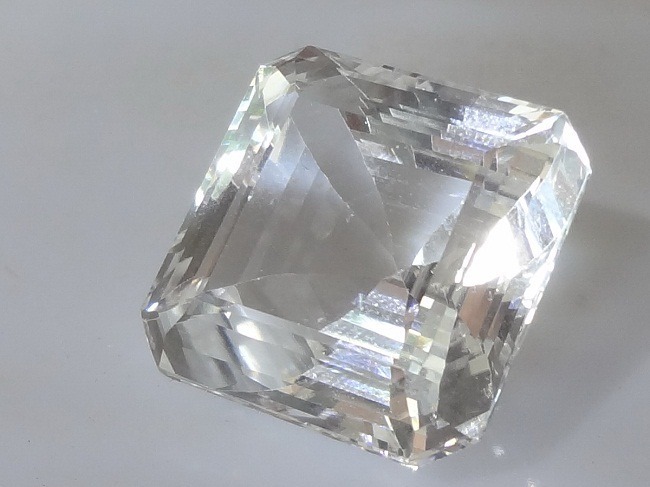 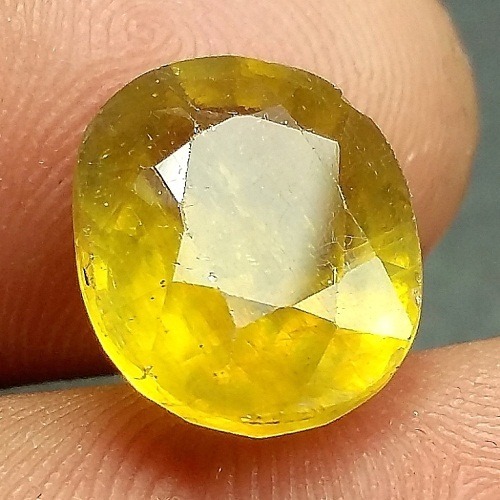 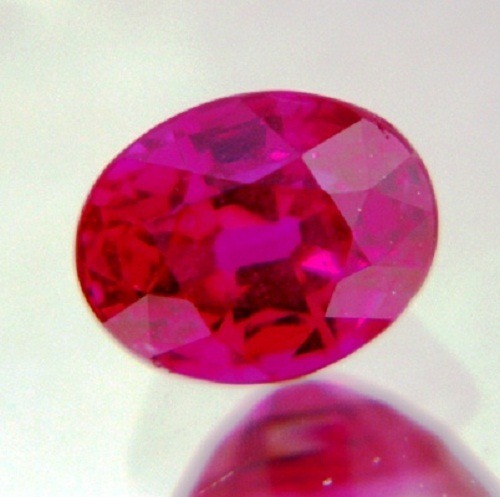 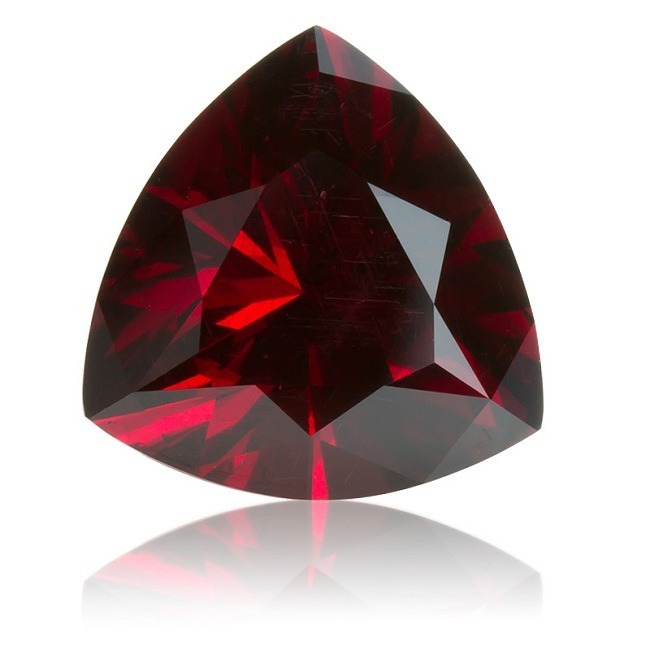 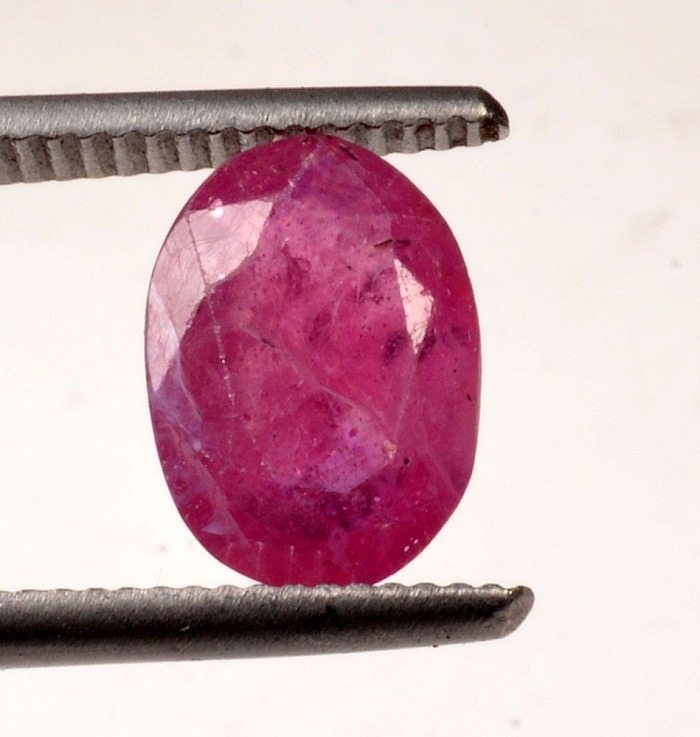 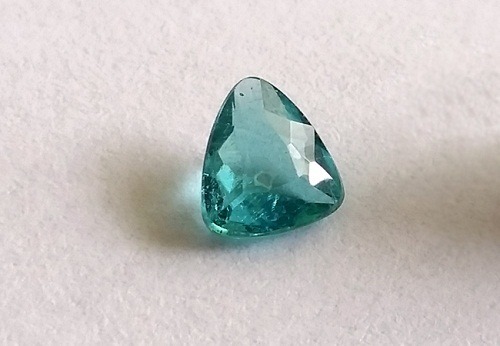 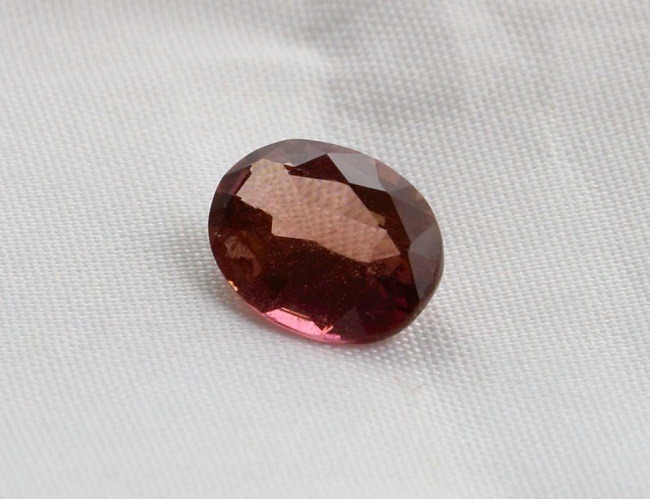 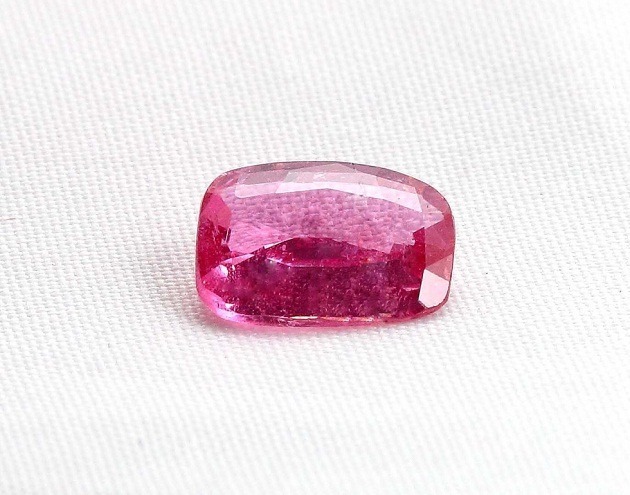 The unique capacity of color change occurs in only very rare Sapphire that is formed by two light transmission windows rather than one. 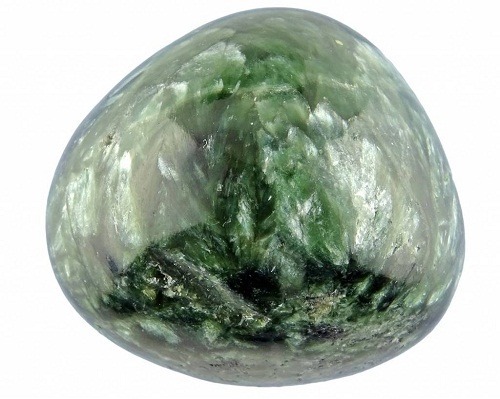 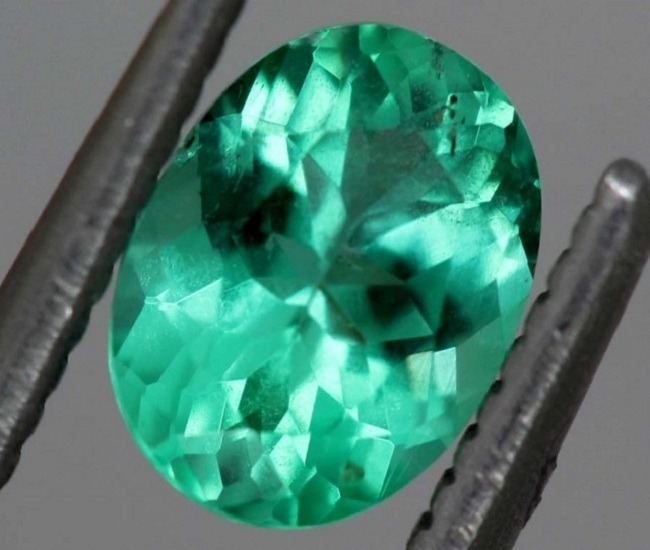 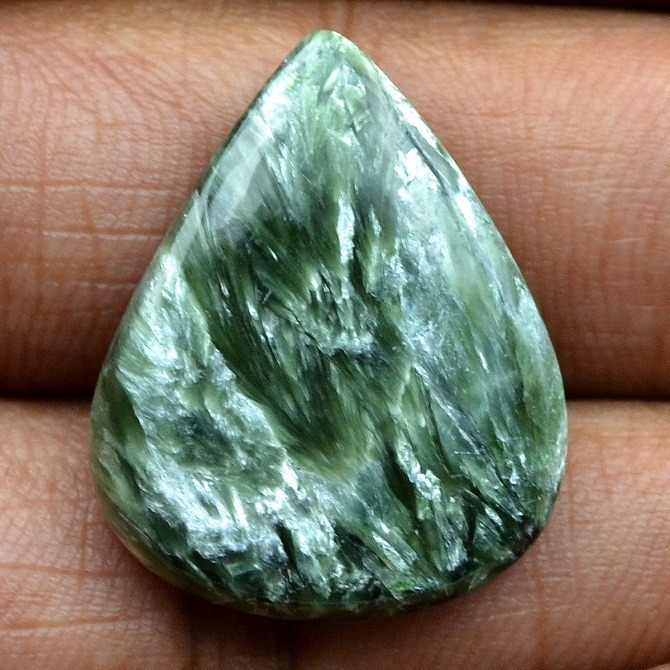 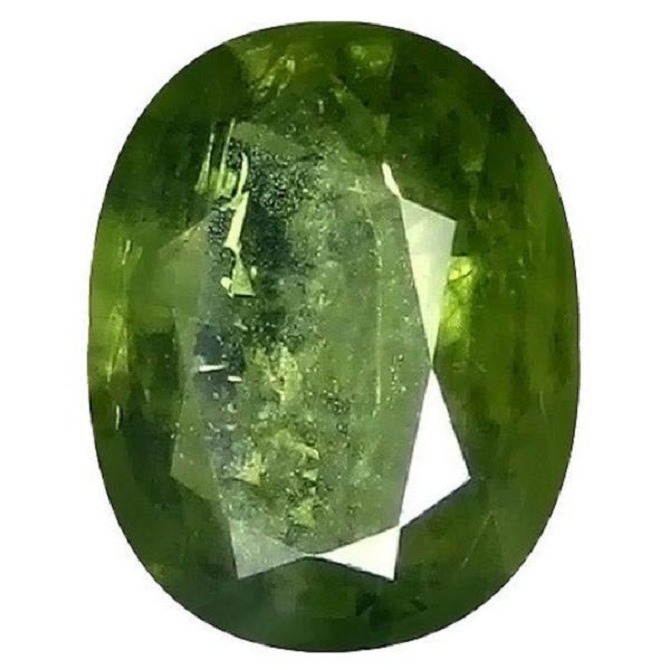 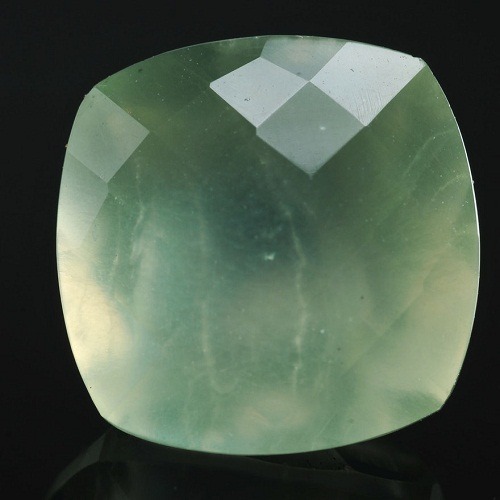 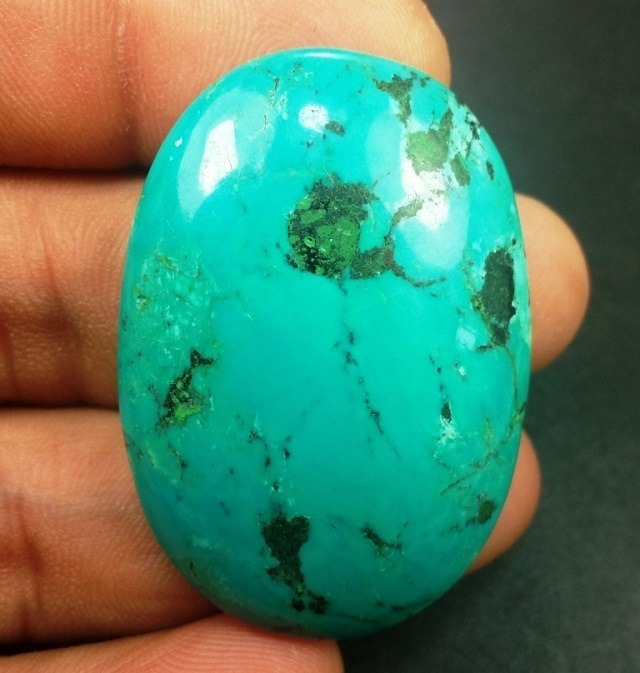 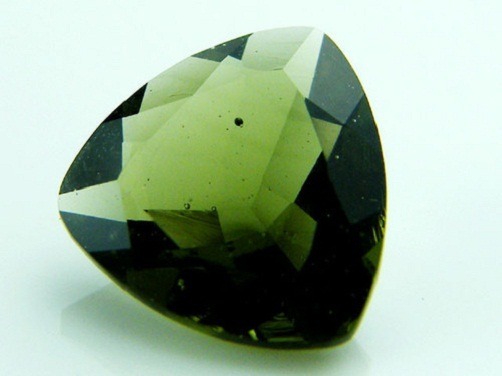 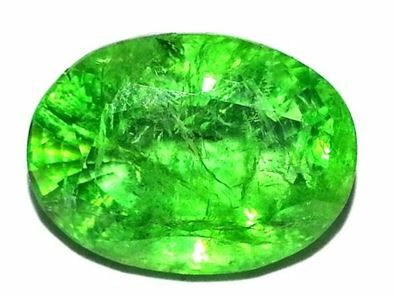 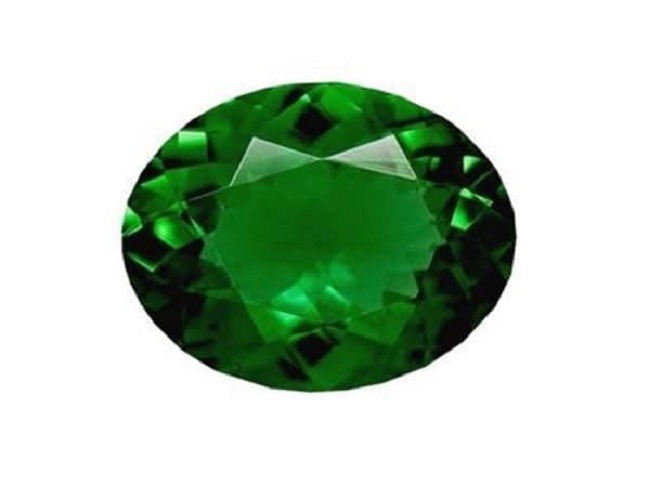 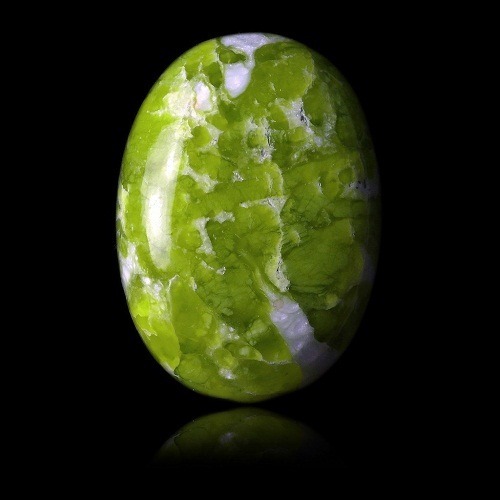 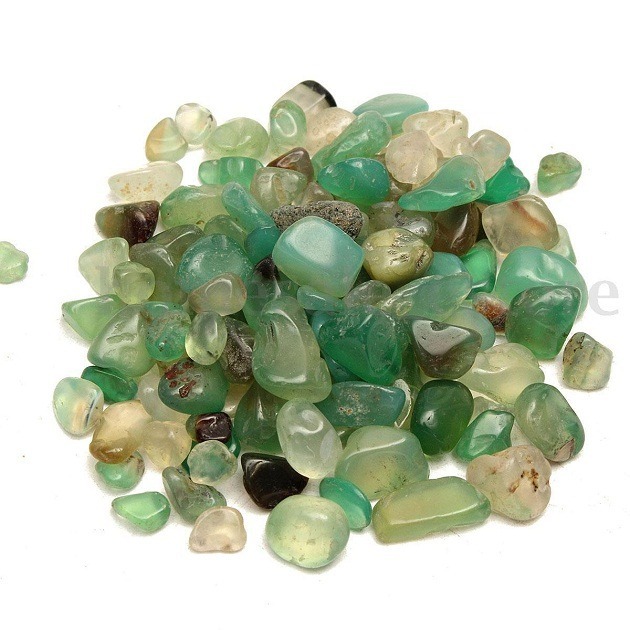 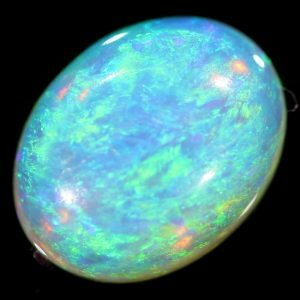 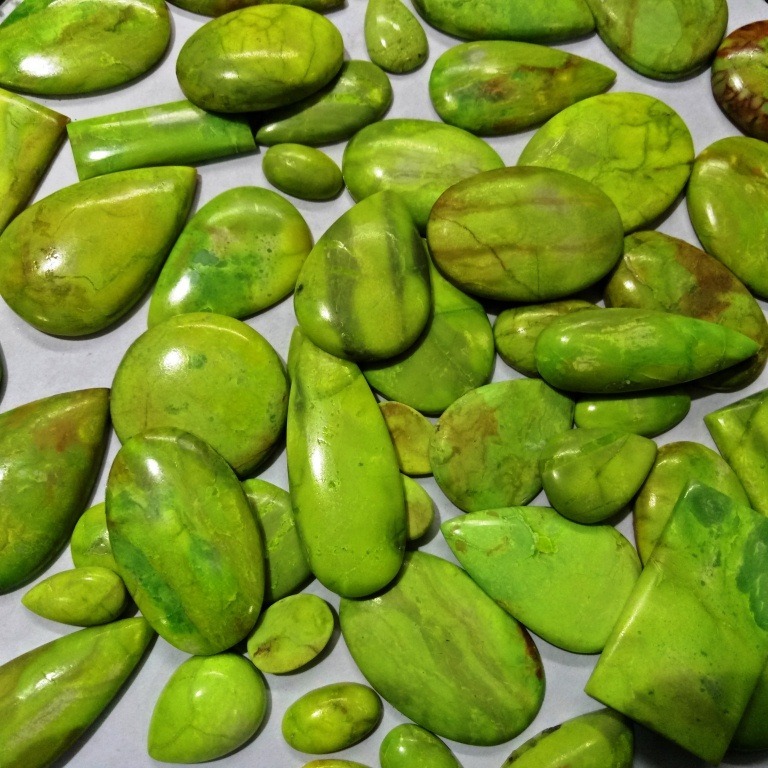 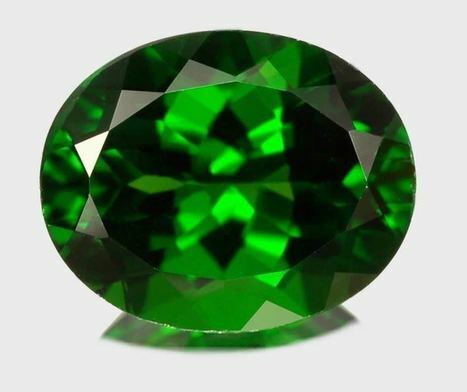 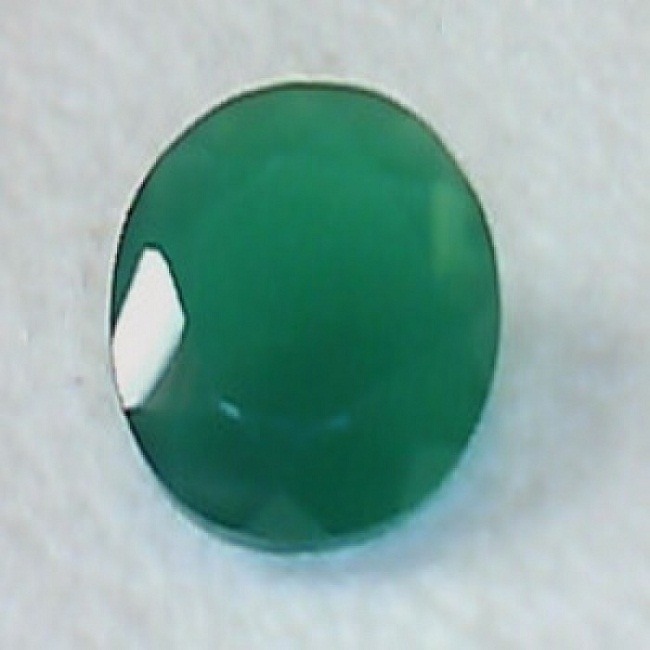 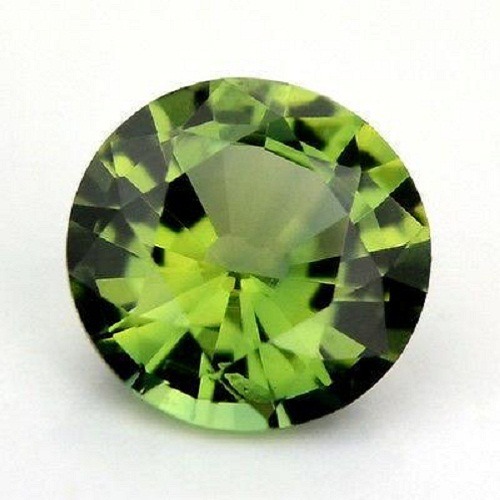 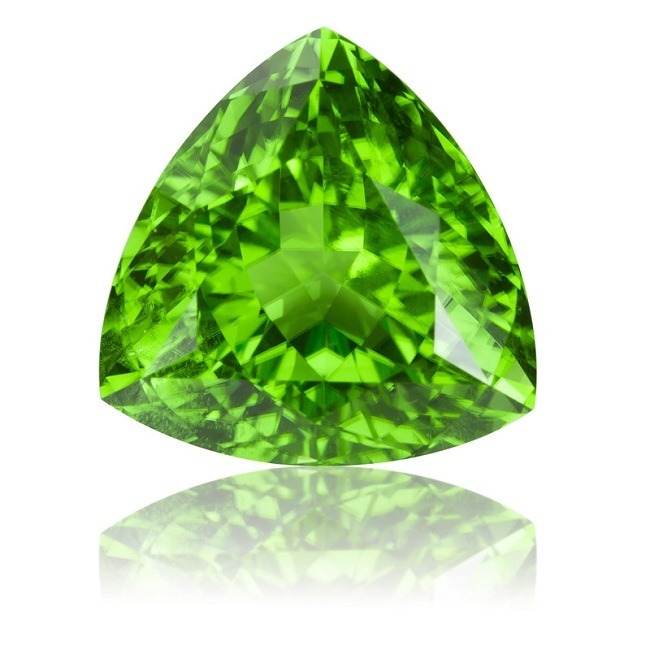 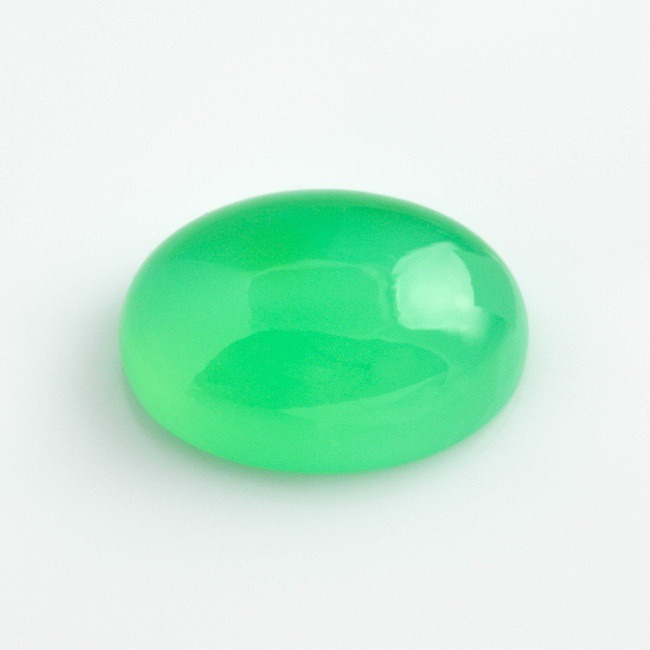 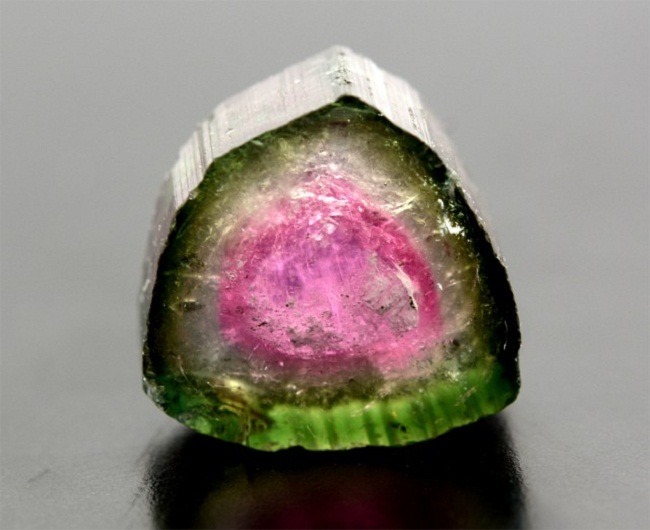 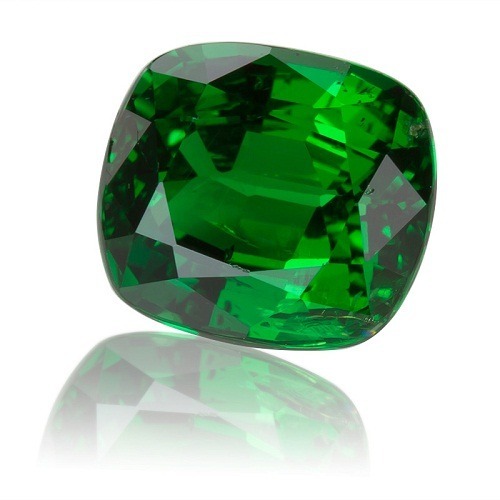 For ex, a green gemstone appears green because it absorb all light except green, but gemstones which absorbs all frequencies of light except for blue and red appears blue when the light is rich in blue wavelength, and green when a light is rich in green wavelength. 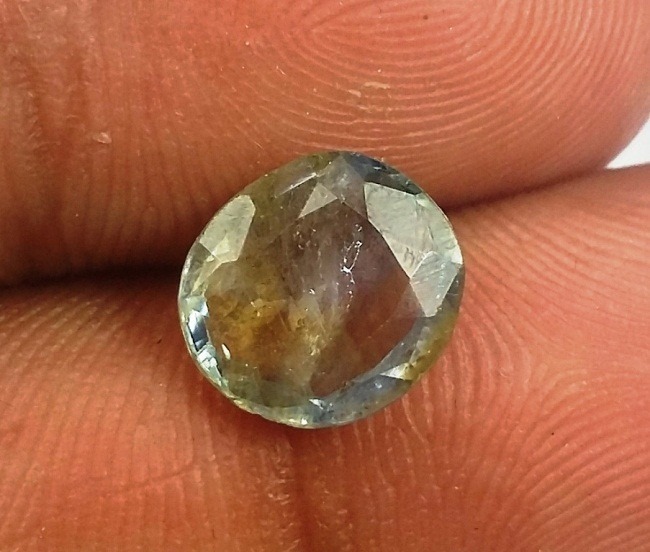 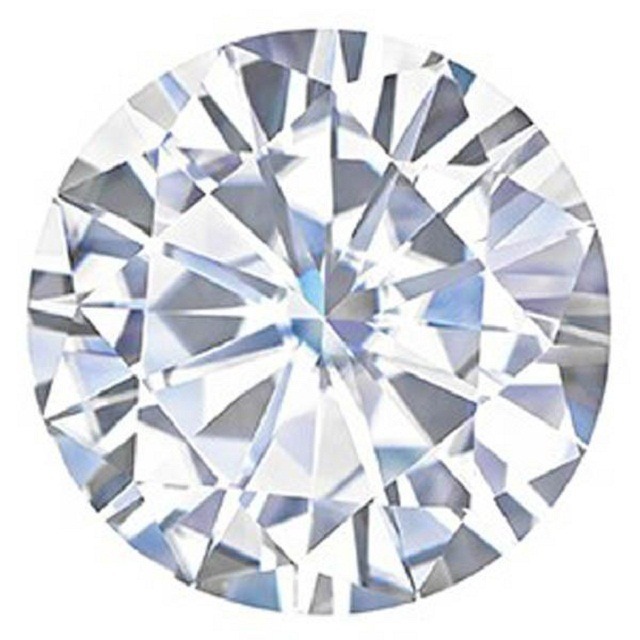 Natural daylight is best for observing color changing sapphire that is why color change sapphire is best viewed under natural daylight. 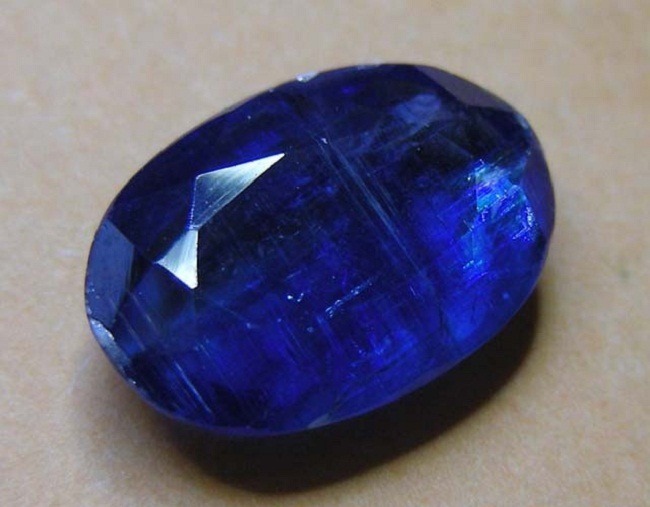 Color Change Sapphire, is mostly mined from all over the world. 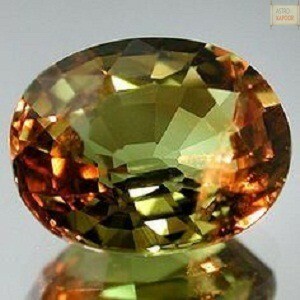 It is mostly found in Thailand, Sri Lanka (Ceylon), Cambodia, Tanzania, Nigeria, Kenya, Madagascar, Australia, Chile. 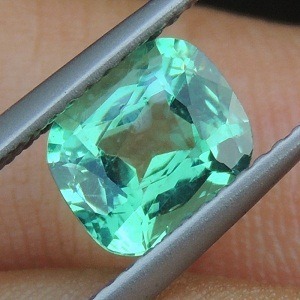 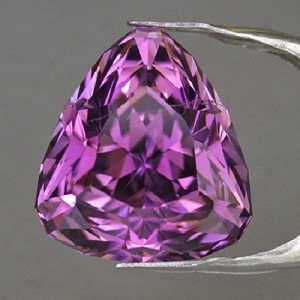 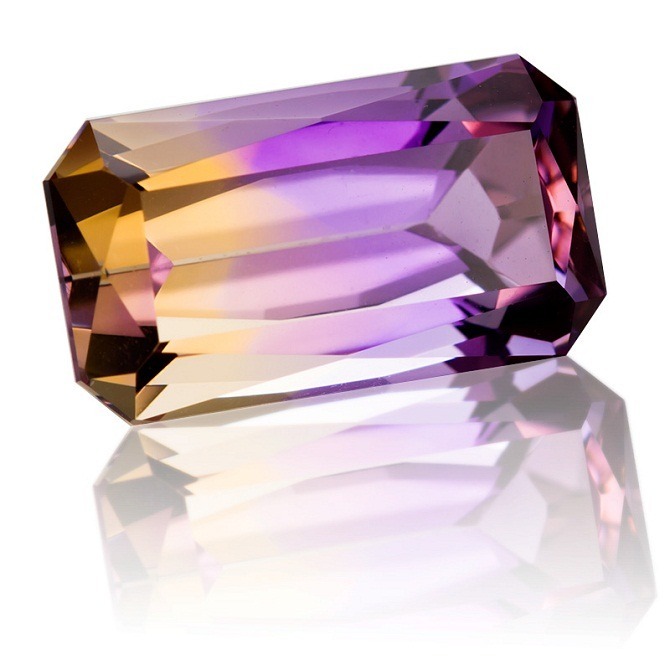 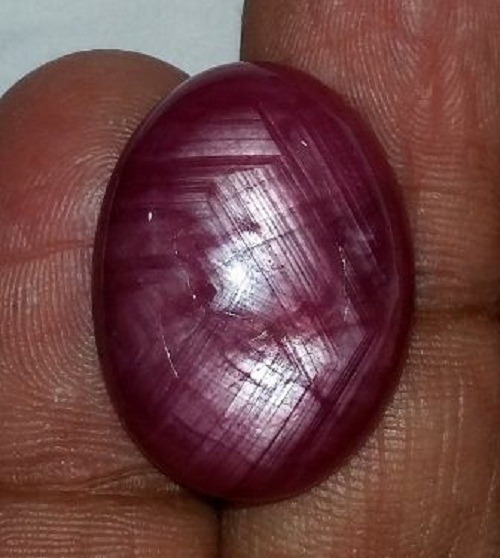 Color Change Sapphire of Ceylon (Sri Lanka) is considered more valuable and in best quality. 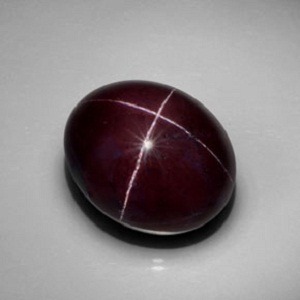 Color change sapphire is a very rare gemstone composed of aluminum oxide. 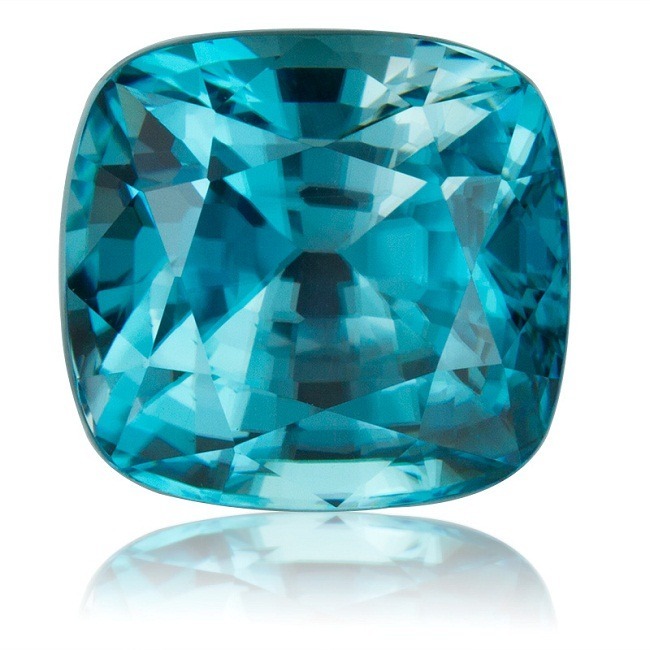 As Sapphire is found all over the world, and it occurs in different colors, several gems can be easily mistaken for Sapphire. 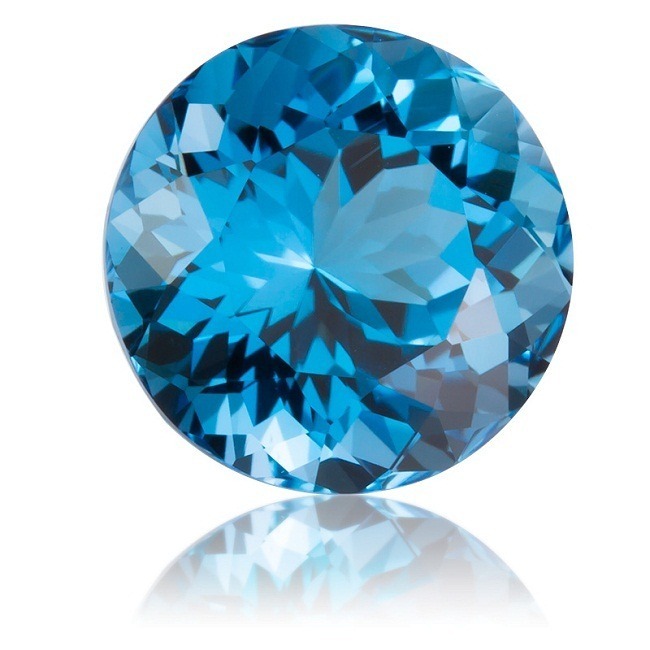 So Color Change Sapphire has not to be mistaken with zircon, spinel, topaz, and tourmaline. 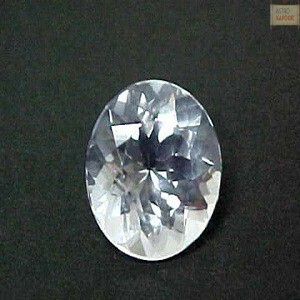 In a Moh’s scale you can easily distinguish Sapphire from other gemstone. 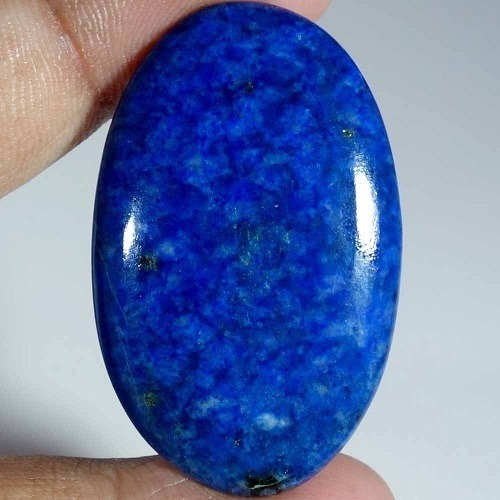 Sapphire is the gemstone of wisdom and serenity. 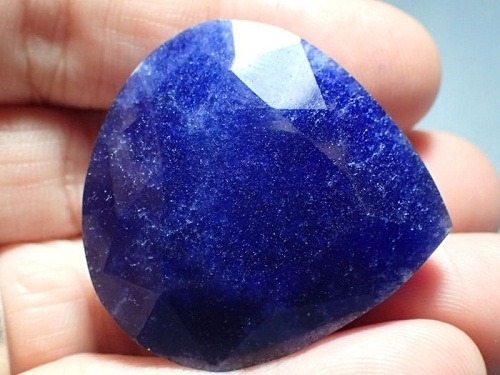 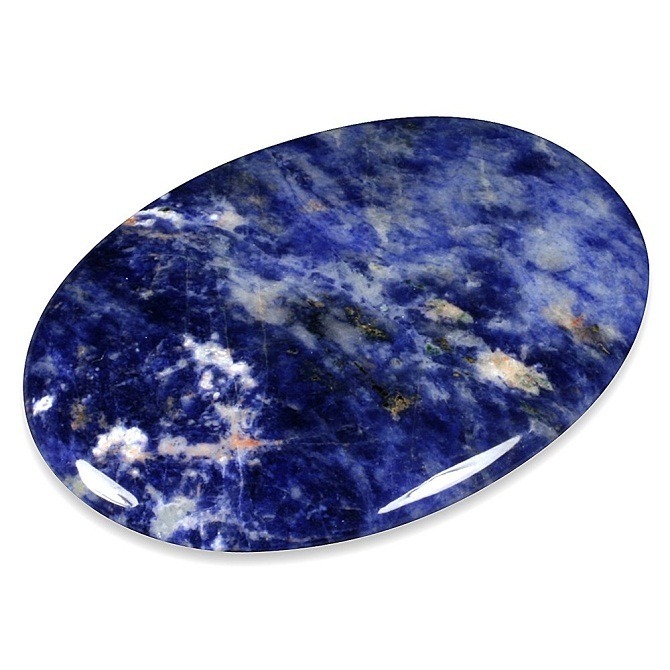 It comes in different shapes like fancy, oval, round, square etc, color change sapphire is very helpful to release tension. 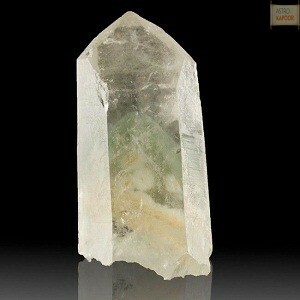 It helps in meditation and calms the mind. 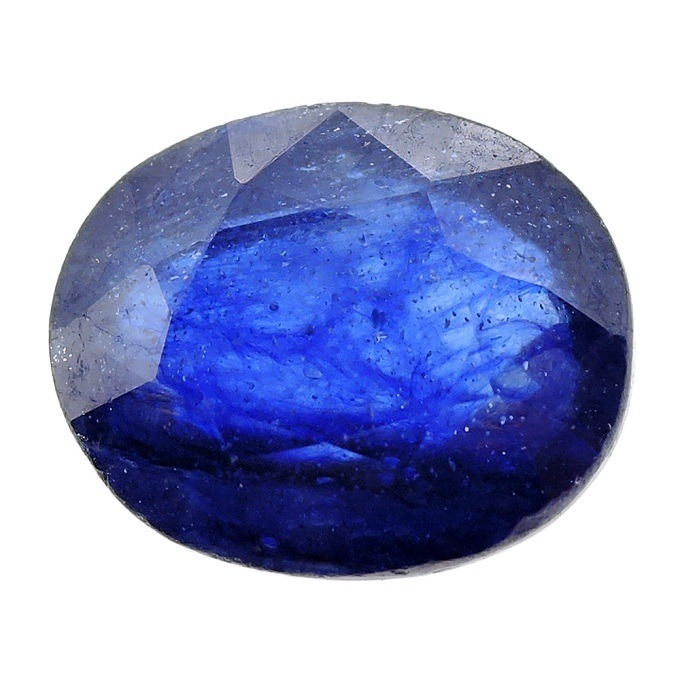 All Sapphires represent heaven, innocence, almighty and truth. 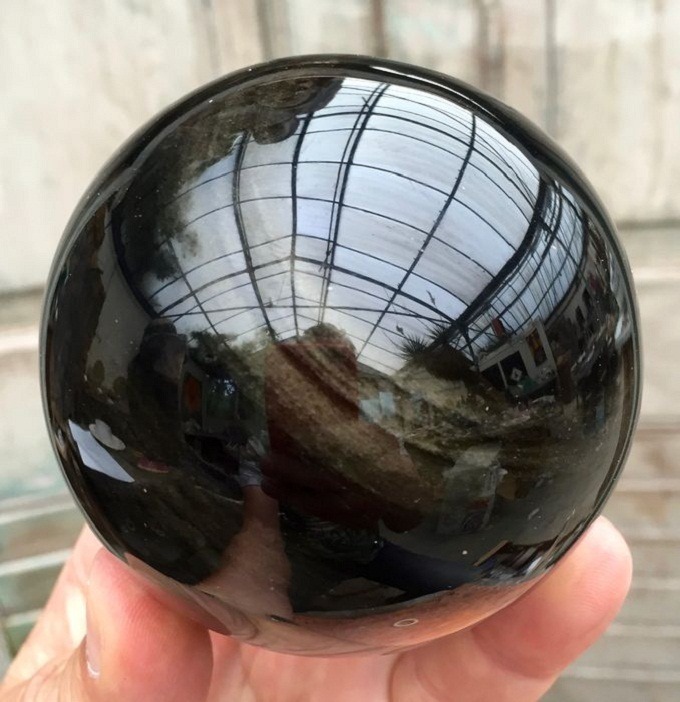 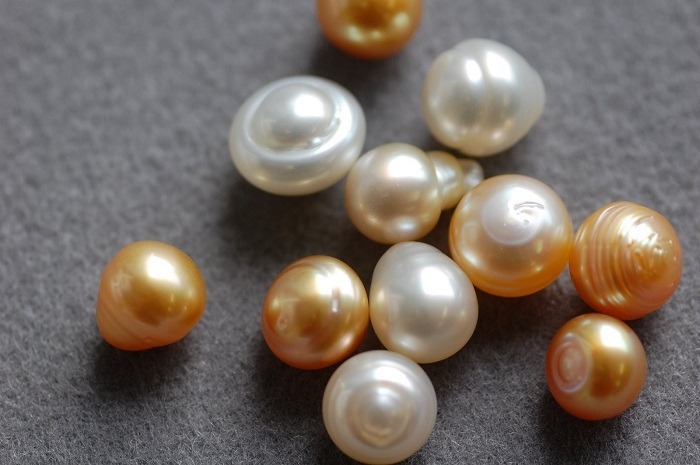 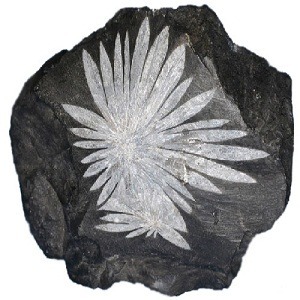 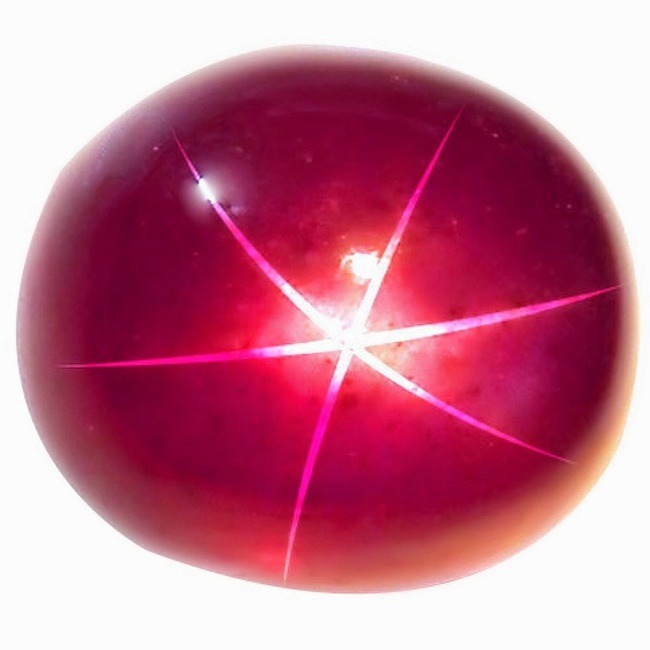 It is especially connected with the element of water and is also the planetary stone of Saturn. 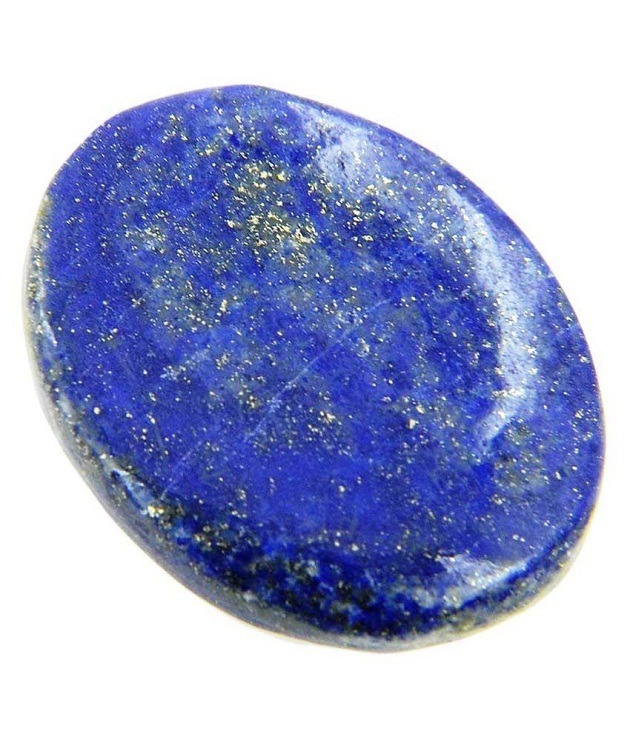 Since ancient time Sapphire is a symbol of peace and wisdom. 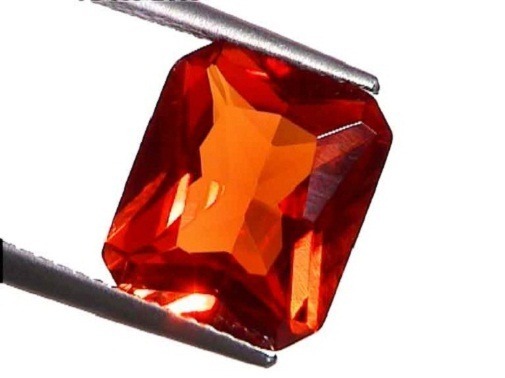 It brings peace and joy to the wearer. 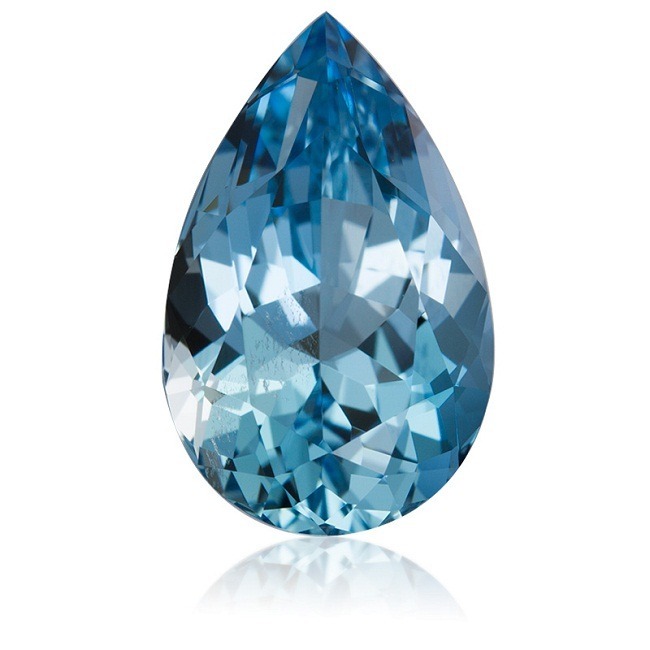 In the previous era, sapphire was used as a powerful talisman by travelers, adventurers and seekers. 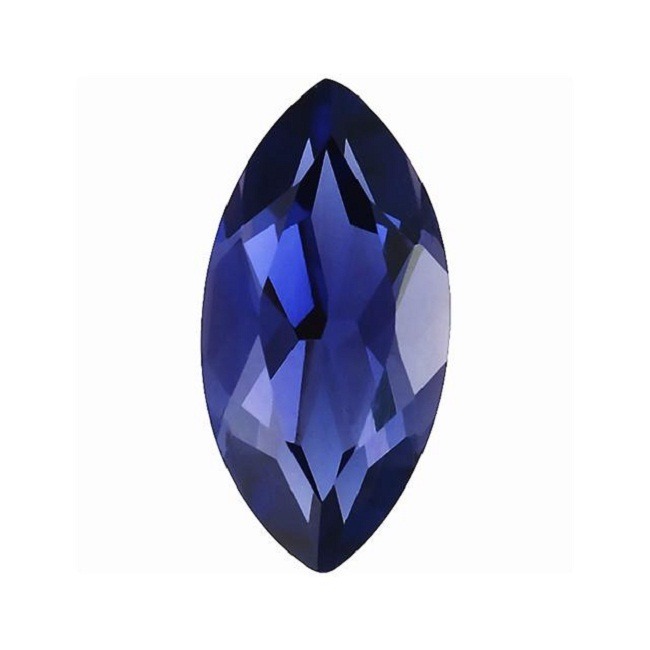 Color change sapphire has been used since ancient time in gems therapy. 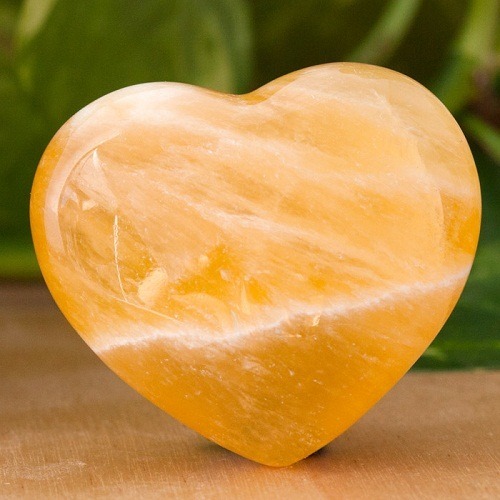 It is helpful for the person who is suffering from mental depression and anxiety. 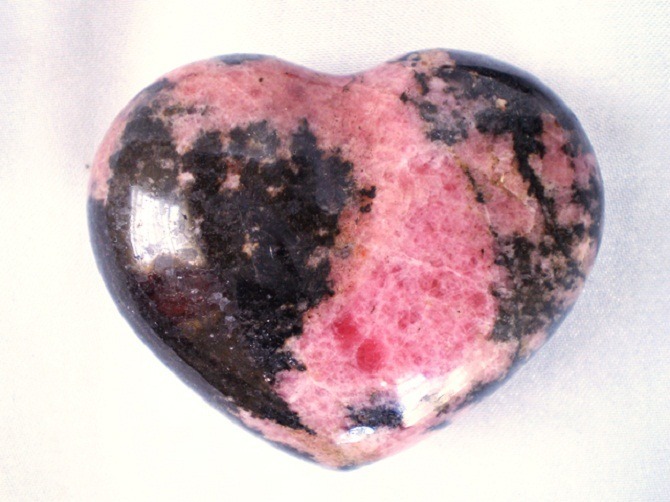 It treats skin disease, heart problems and mental illness. 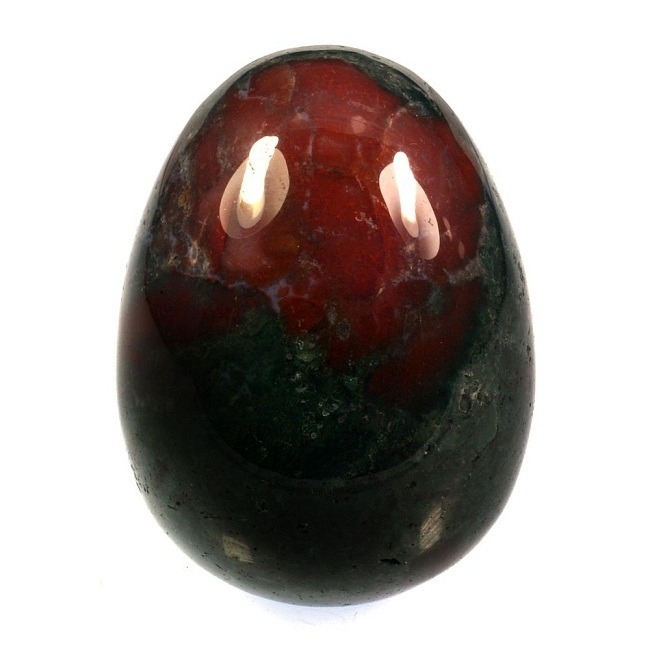 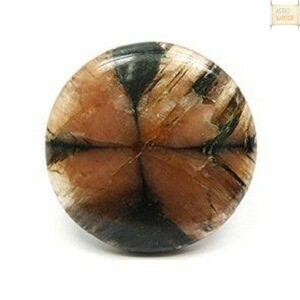 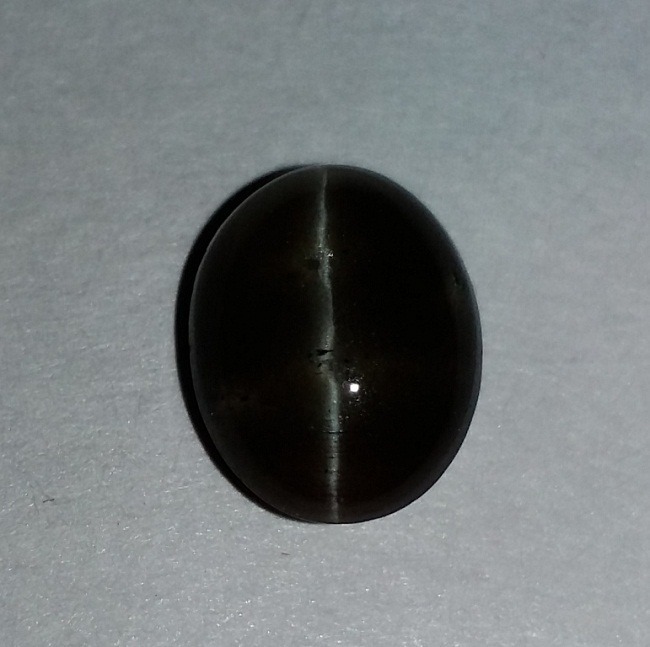 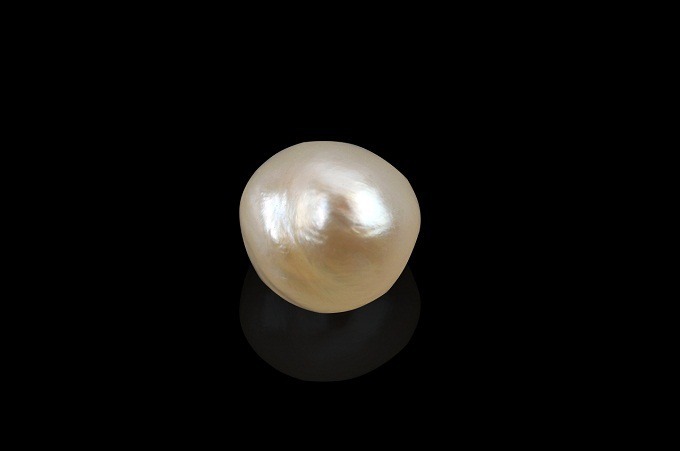 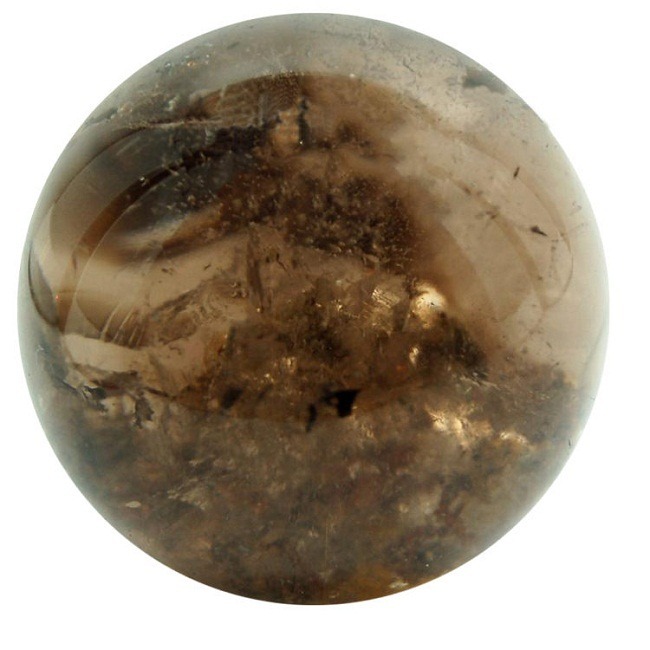 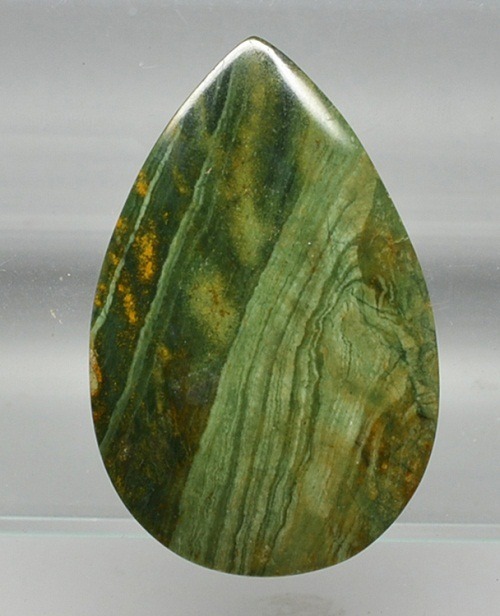 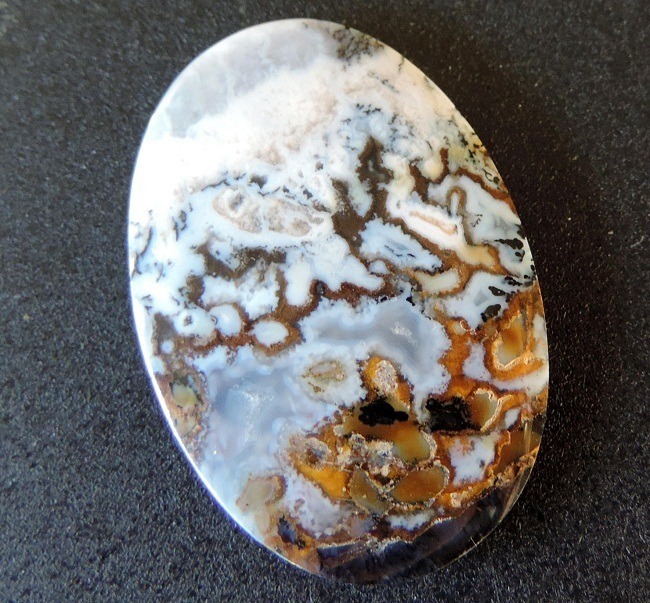 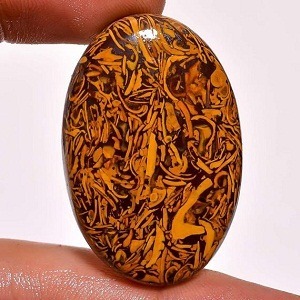 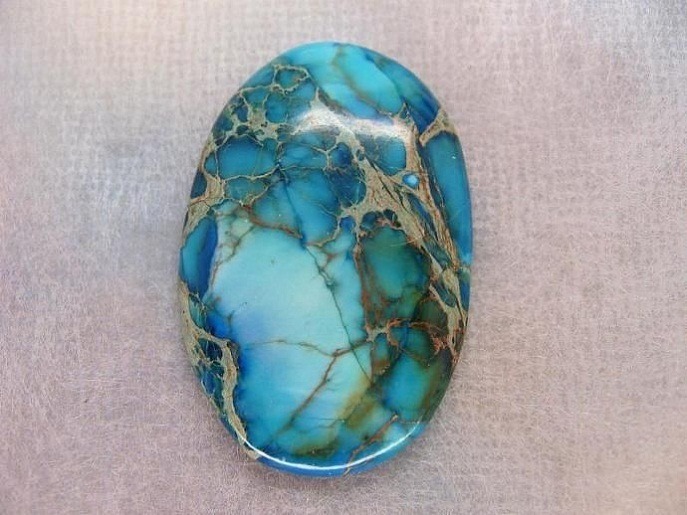 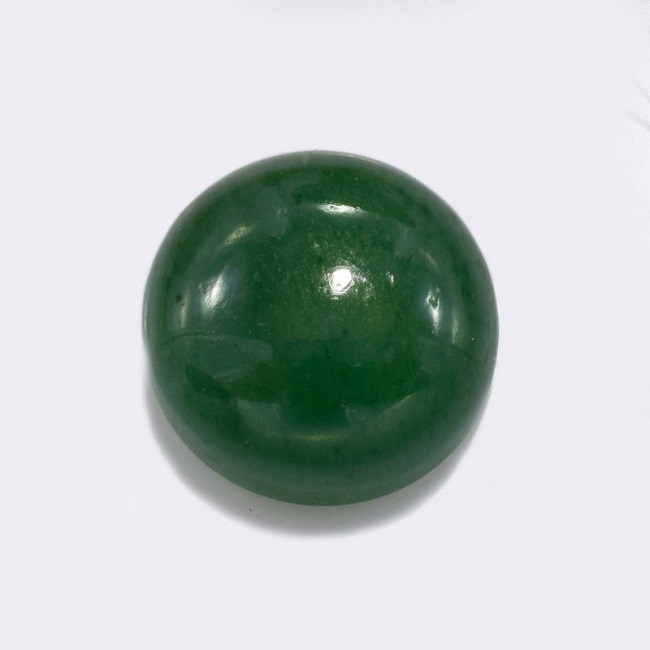 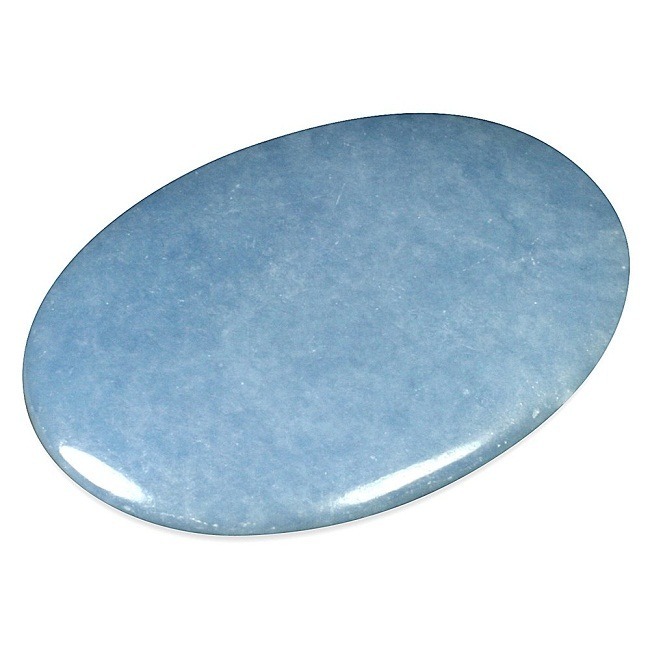 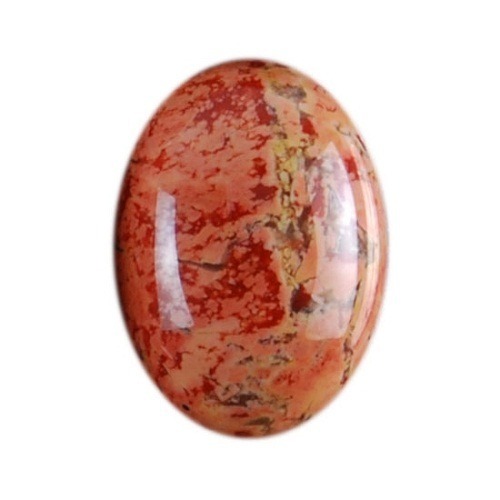 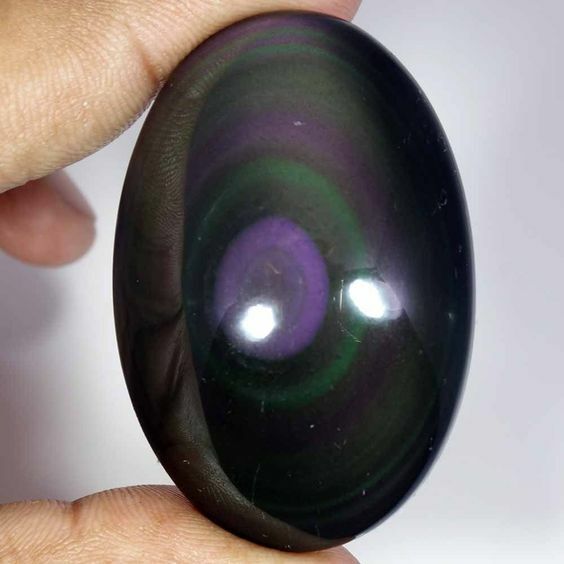 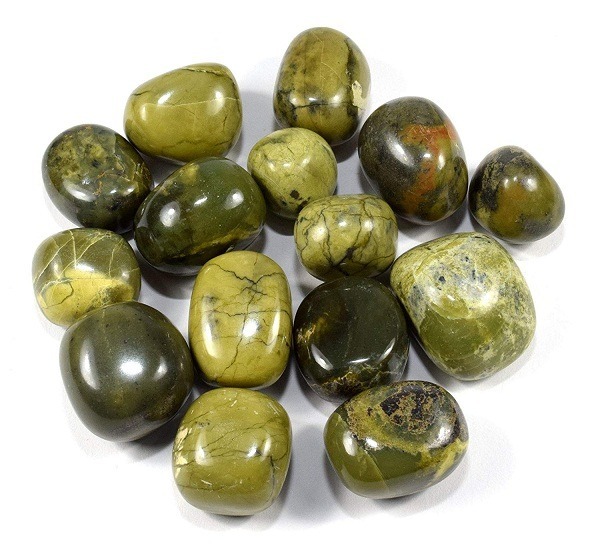 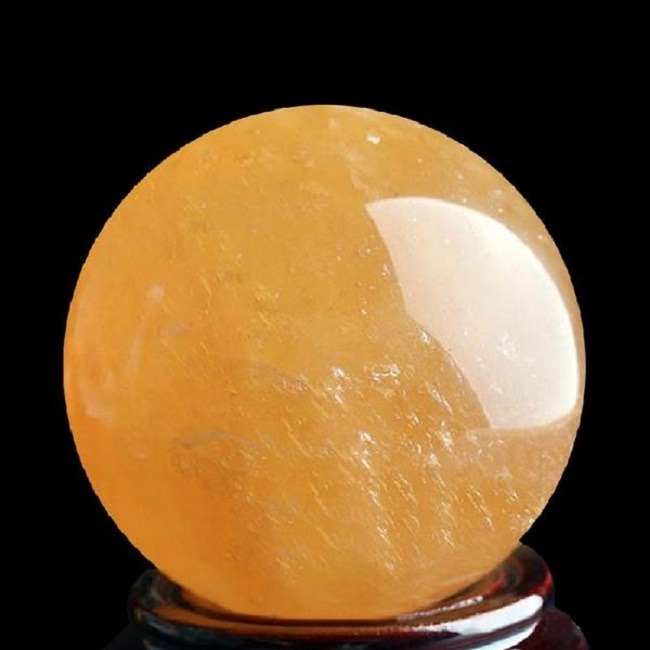 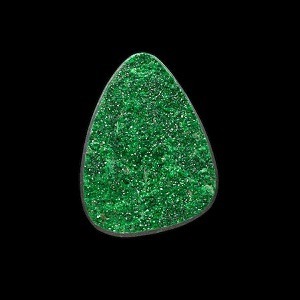 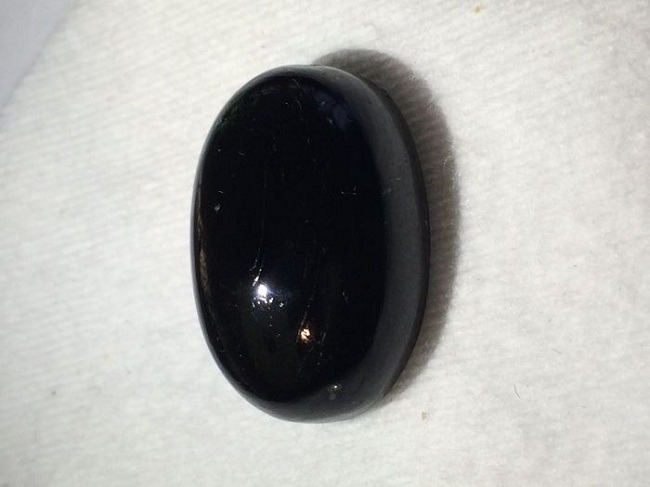 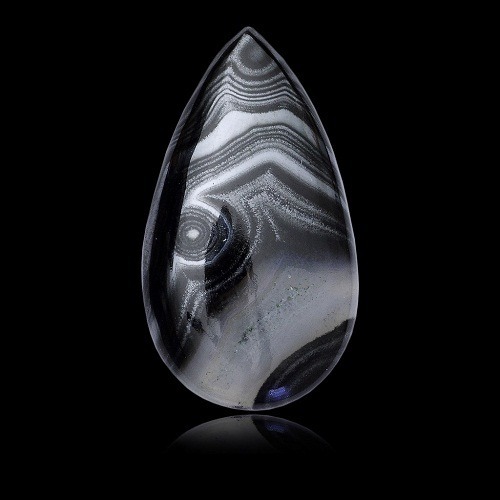 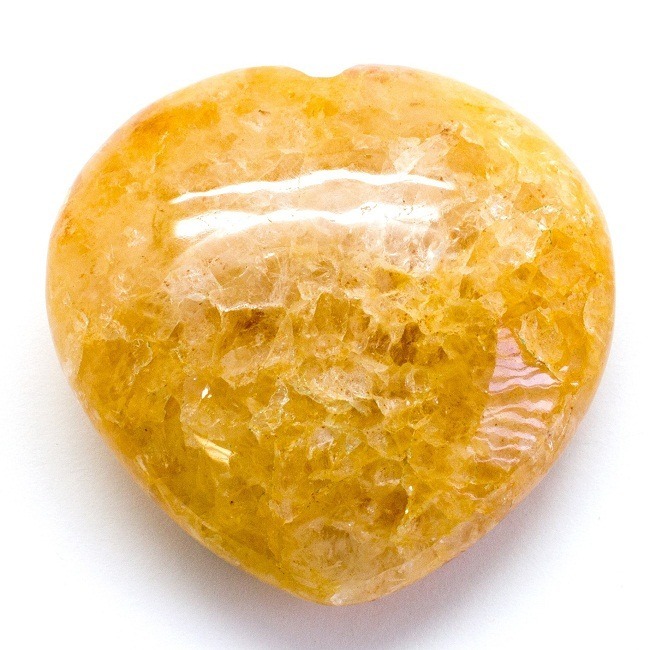 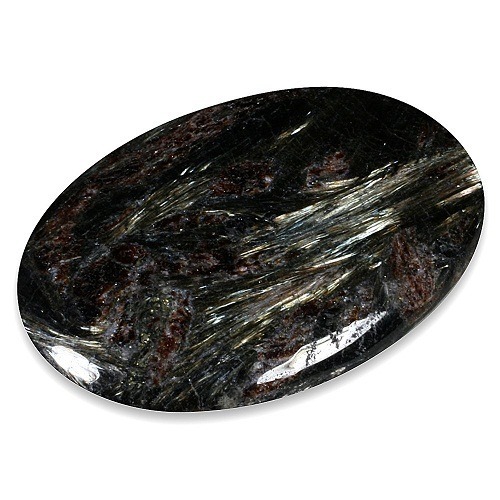 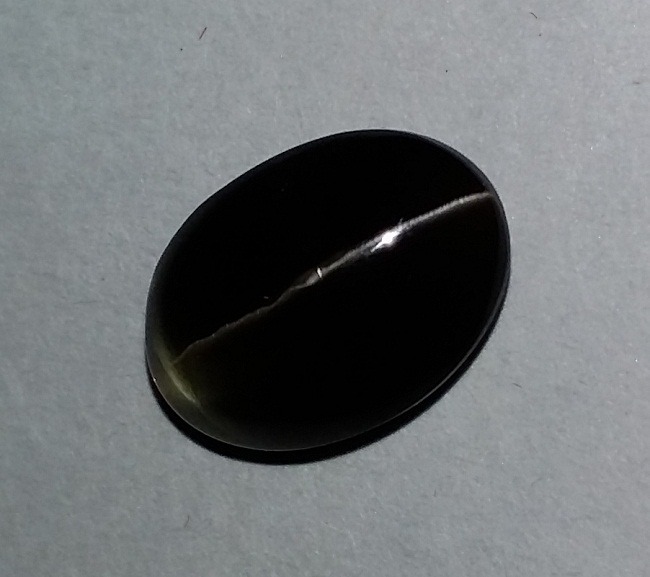 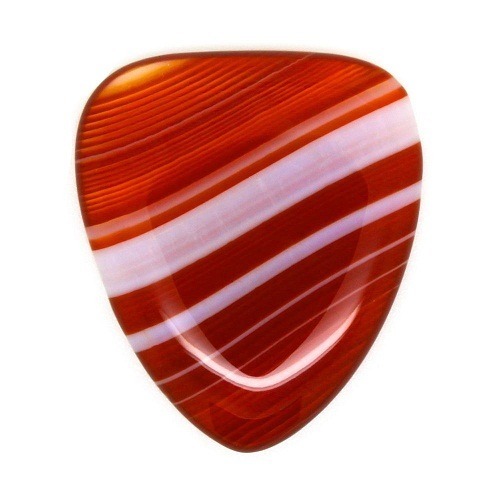 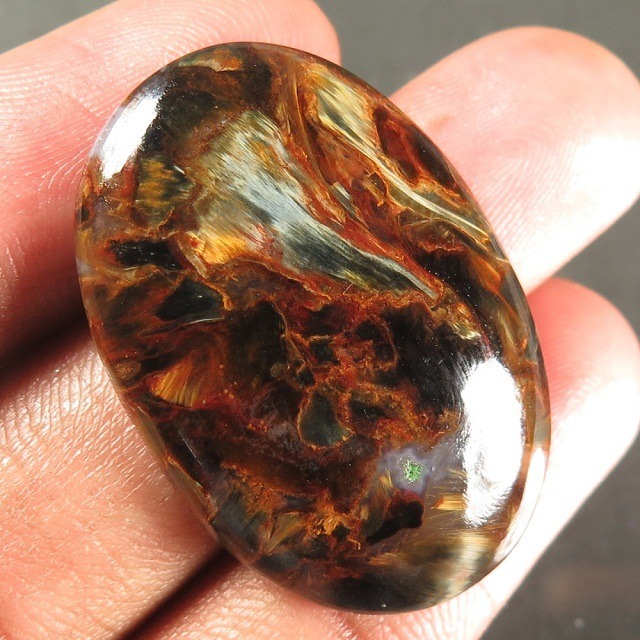 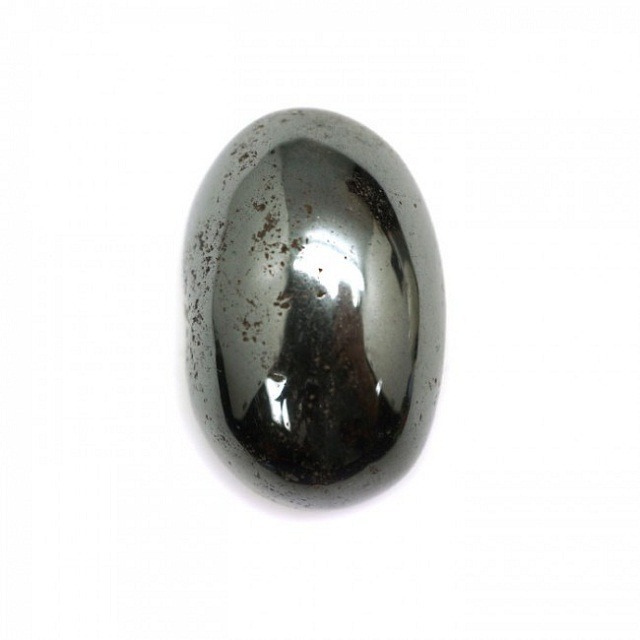 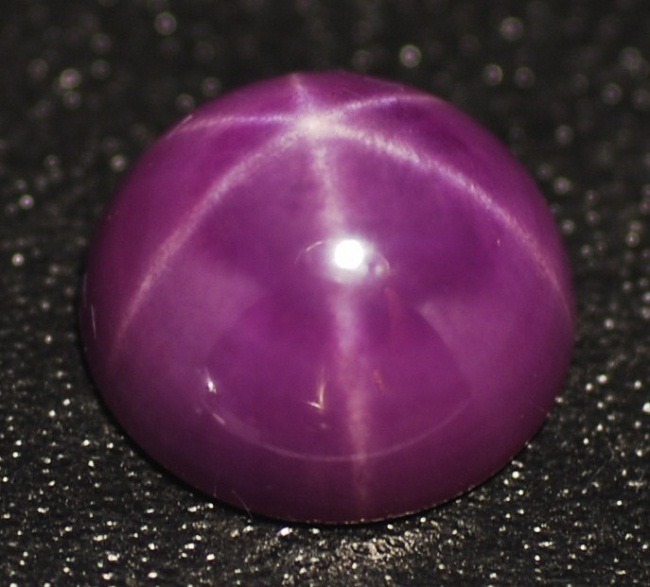 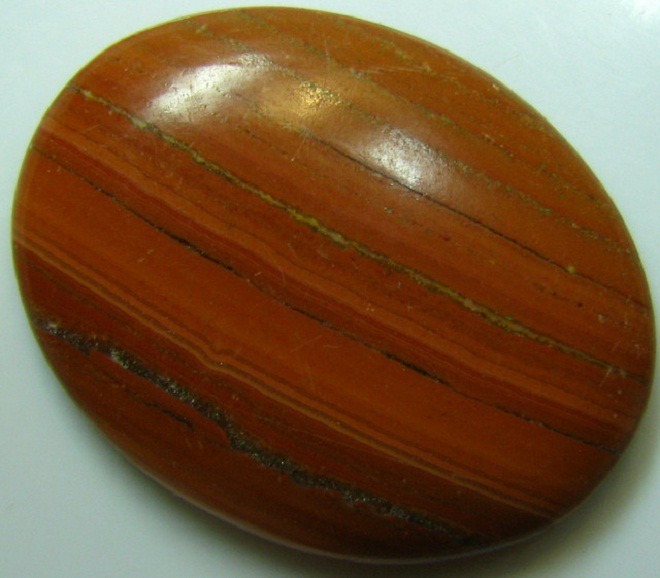 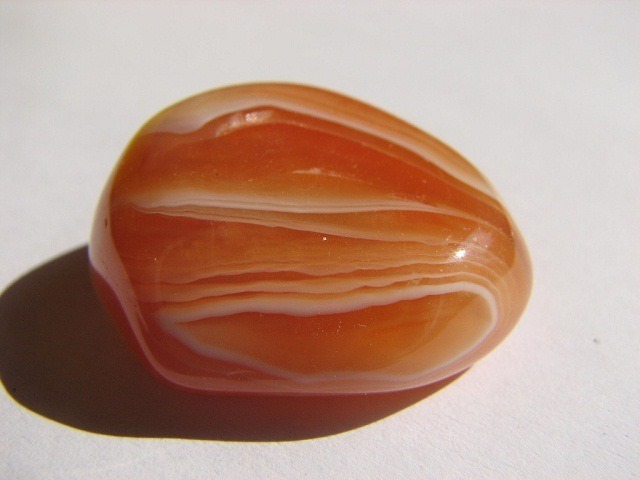 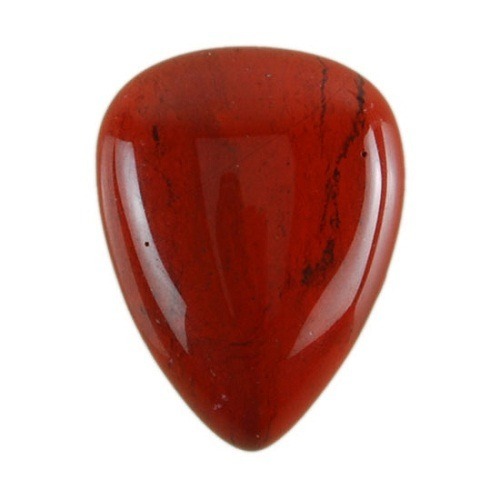 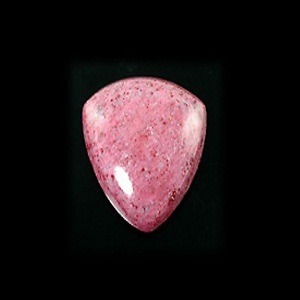 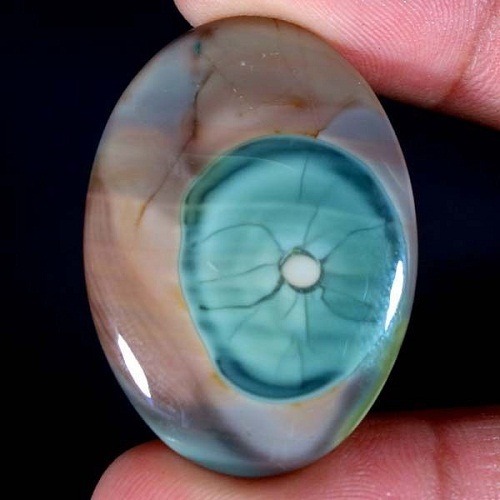 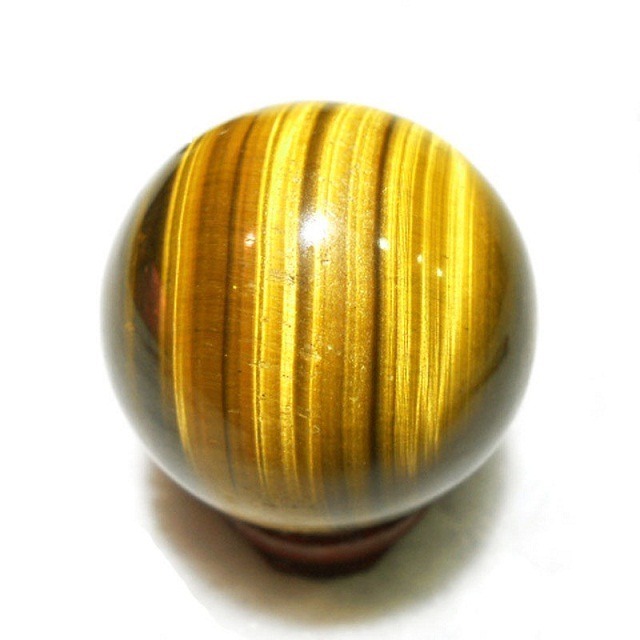 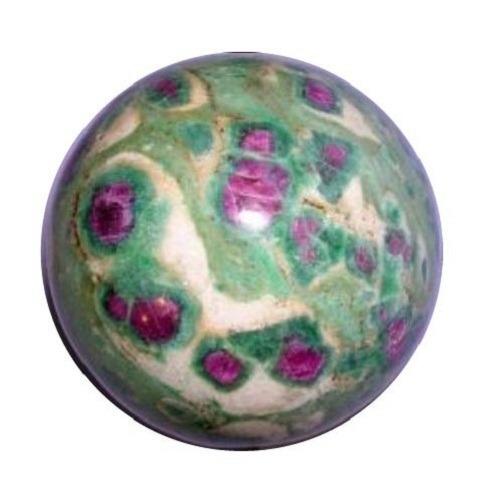 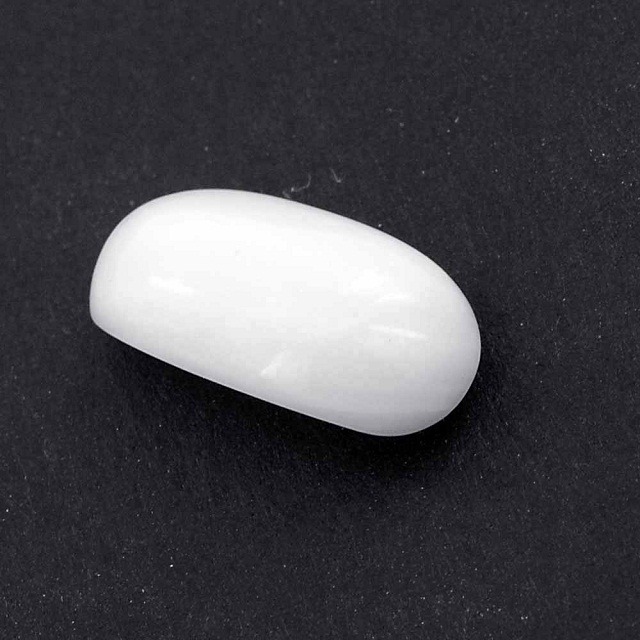 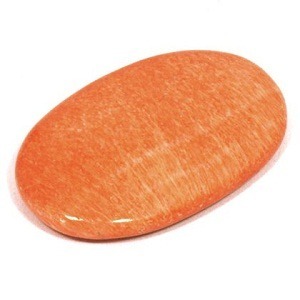 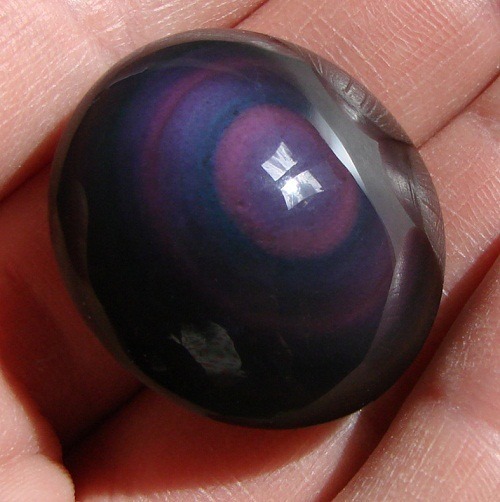 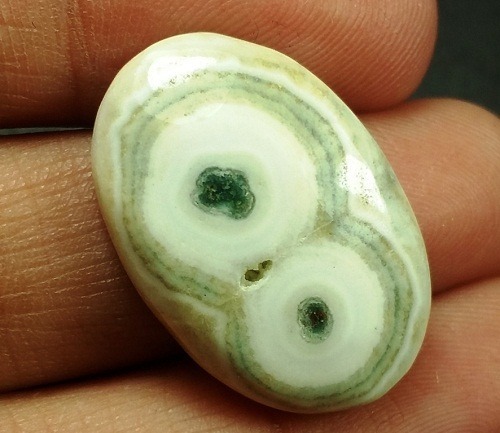 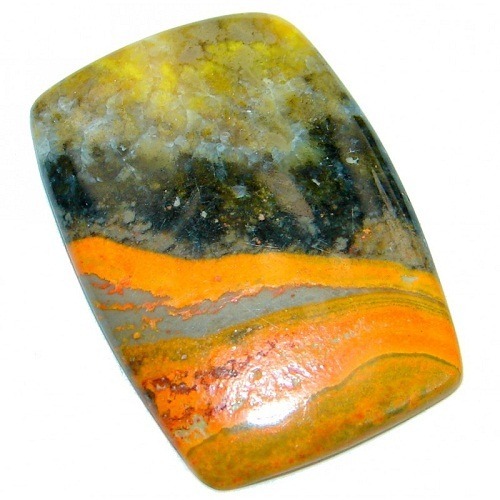 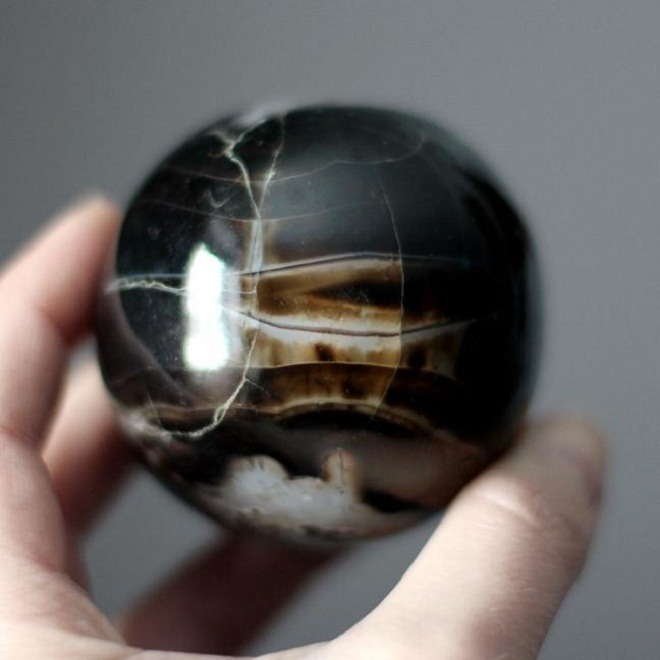 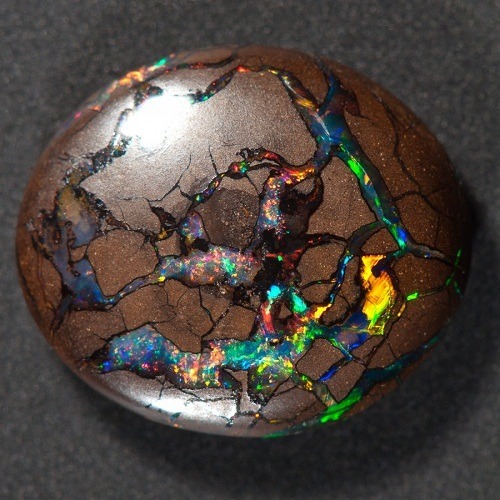 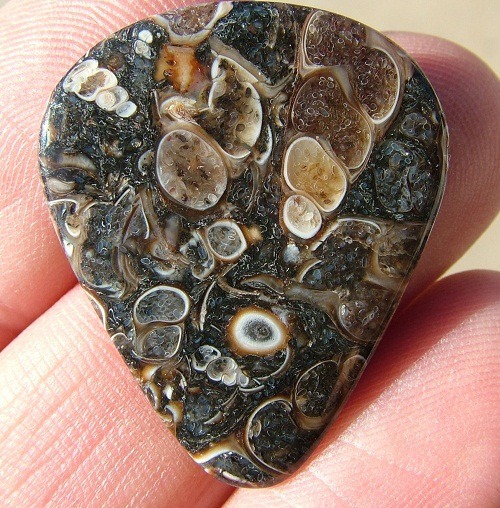 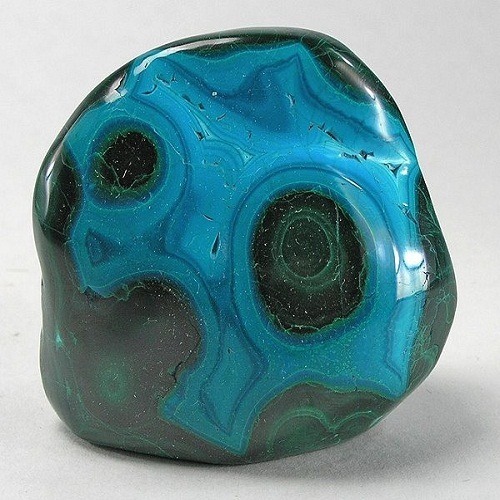 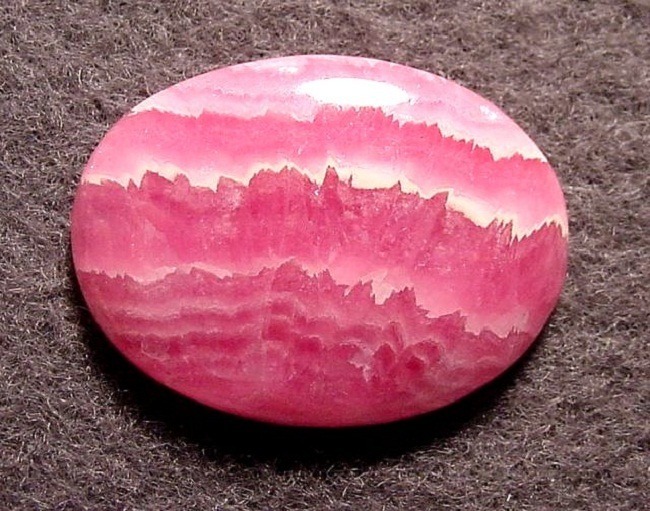 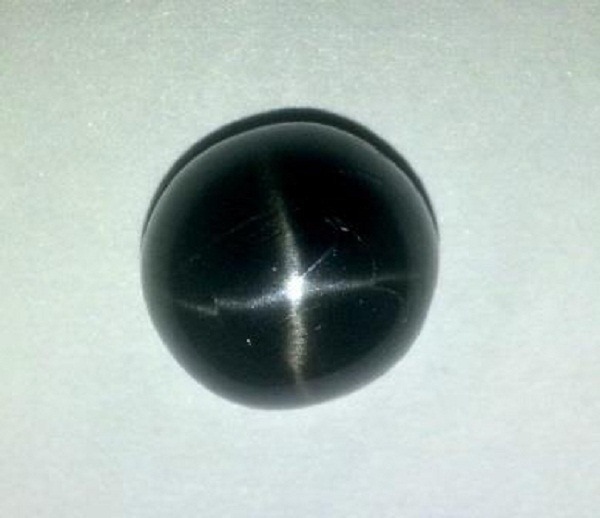 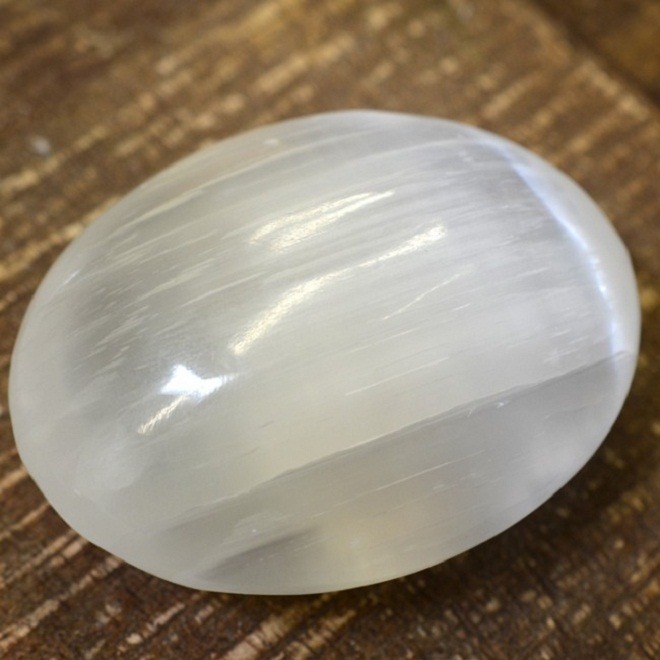 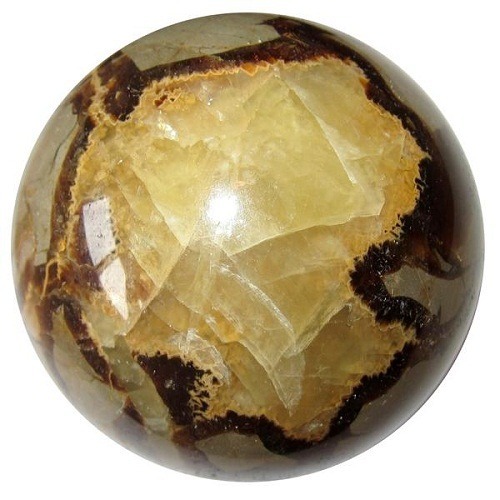 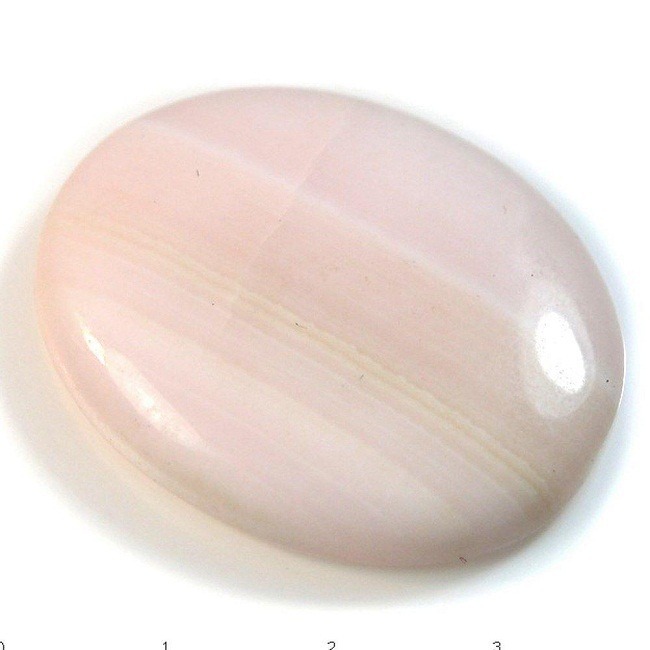 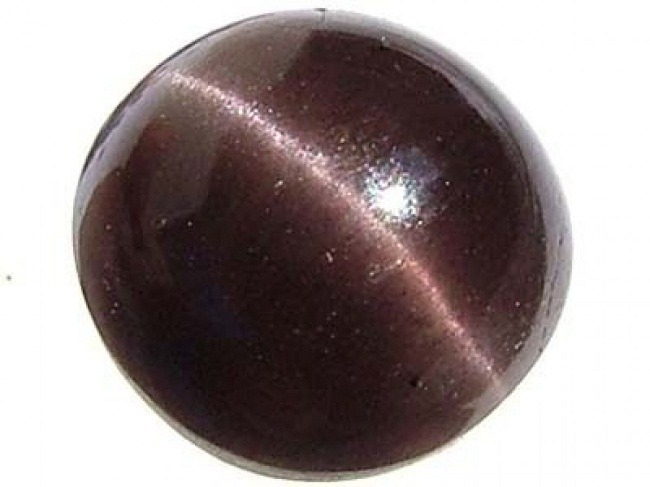 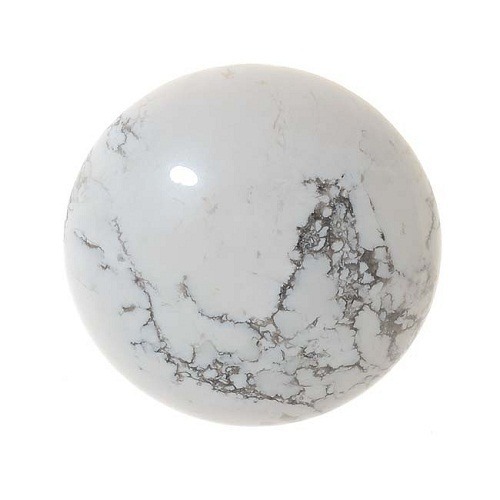 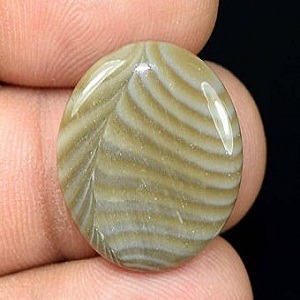 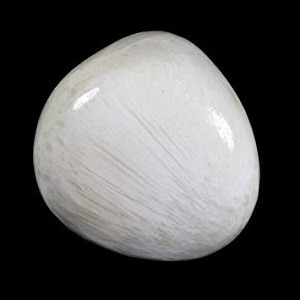 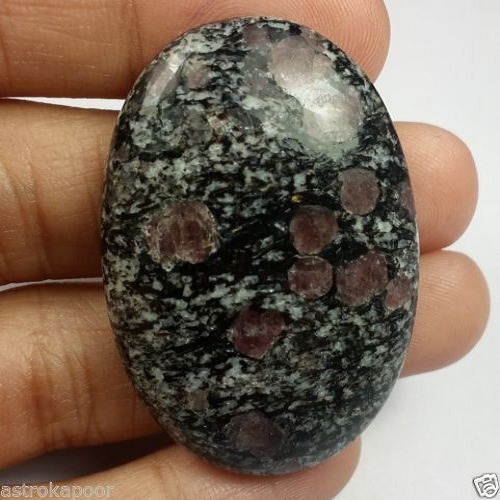 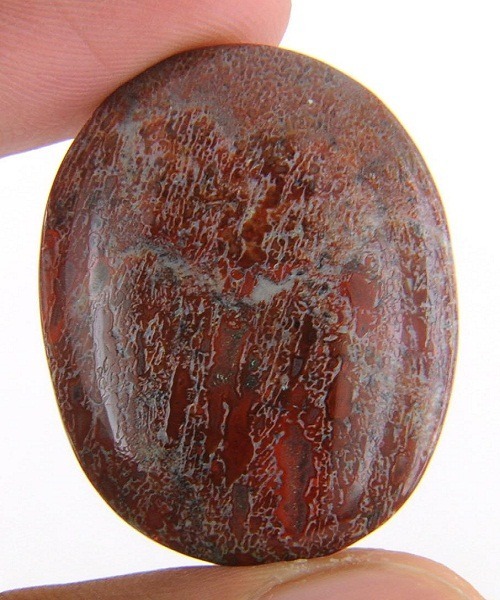 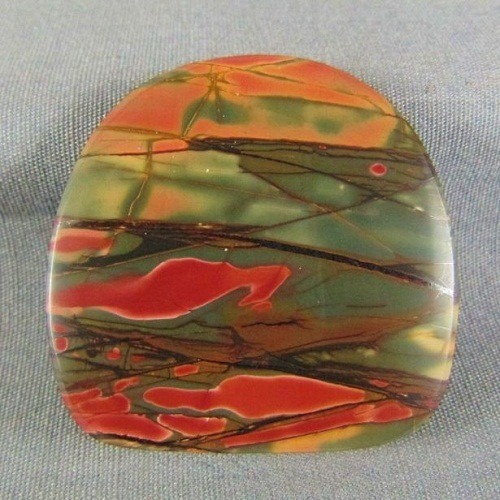 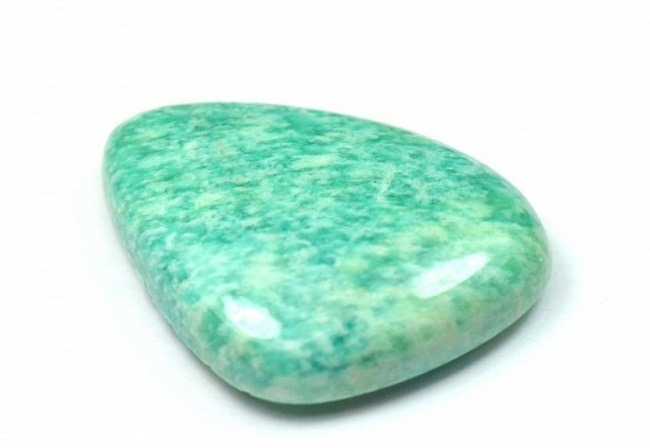 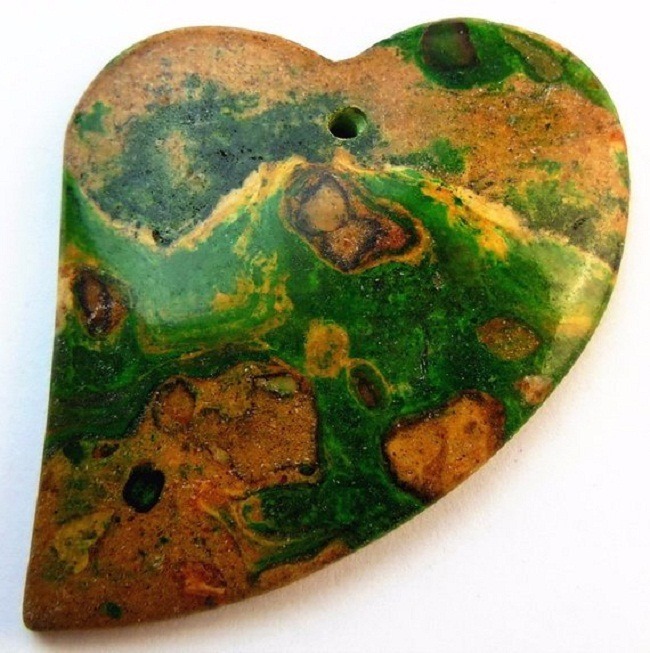 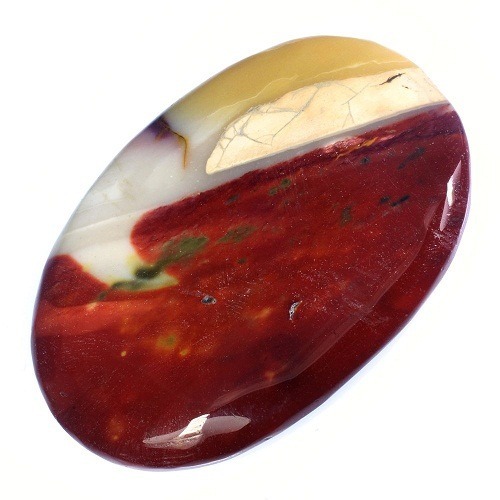 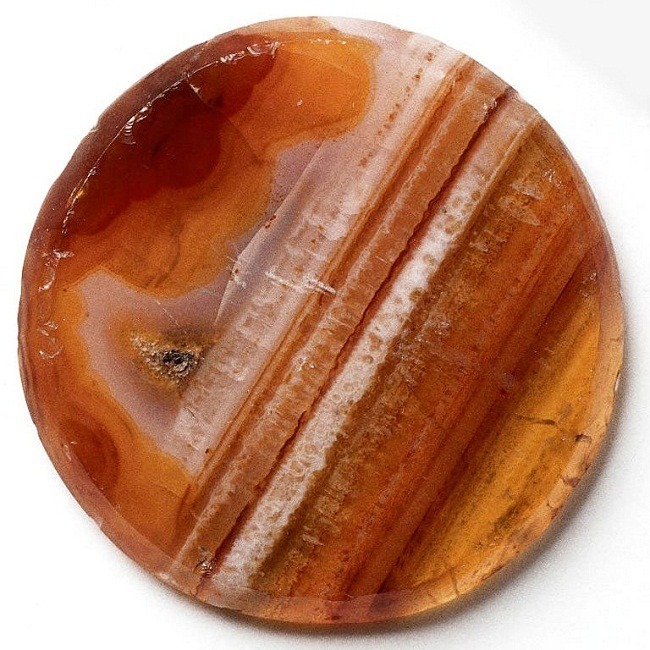 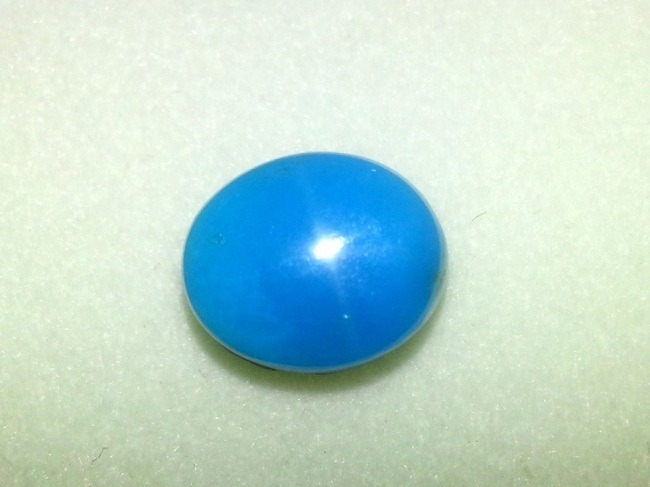 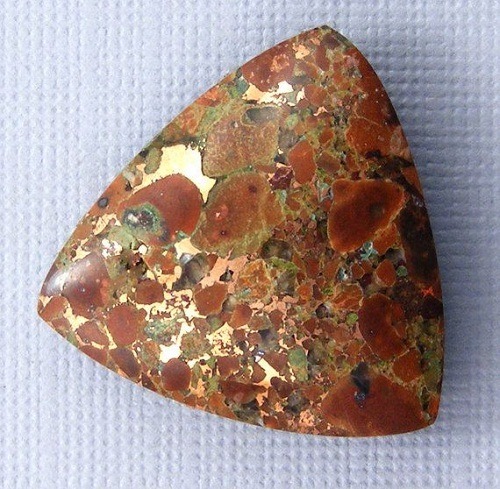 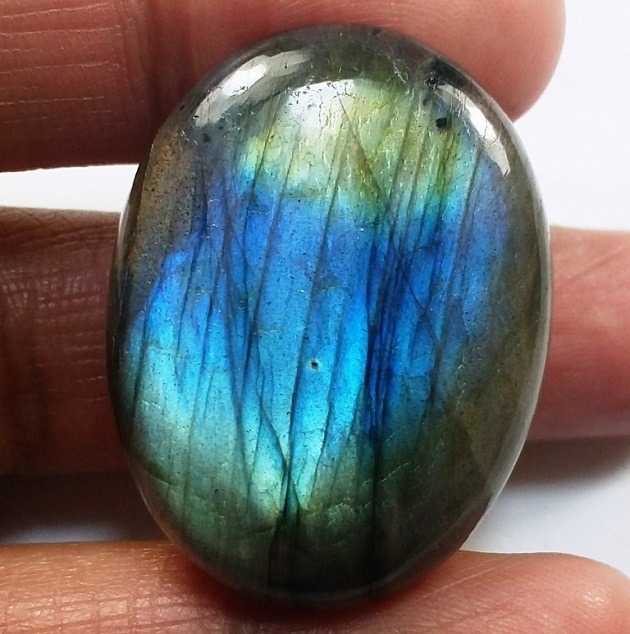 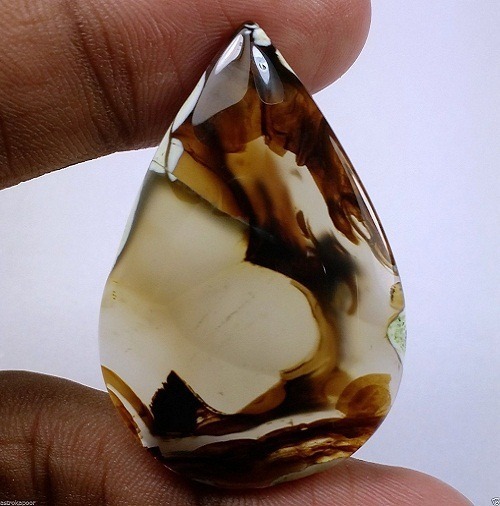 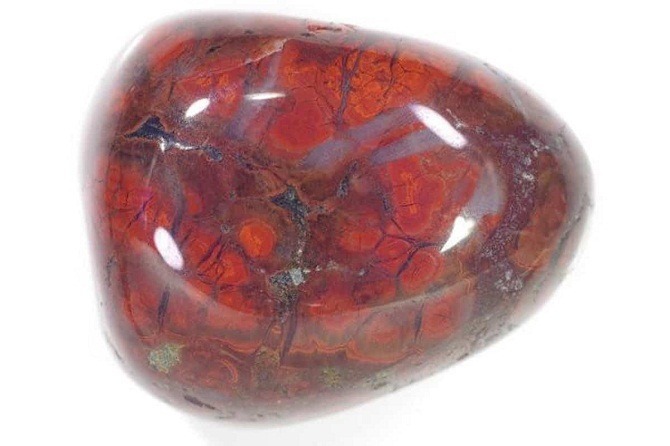 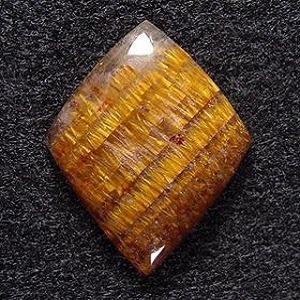 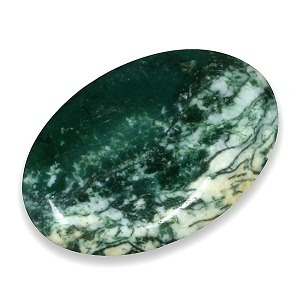 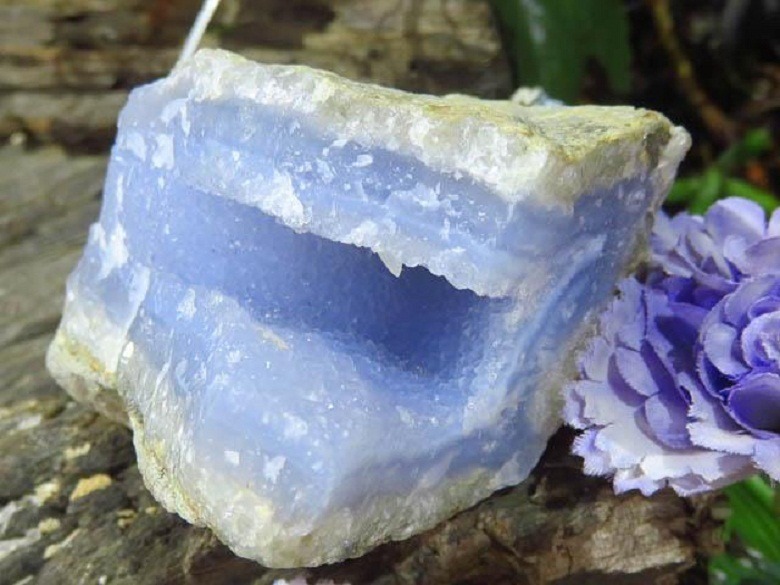 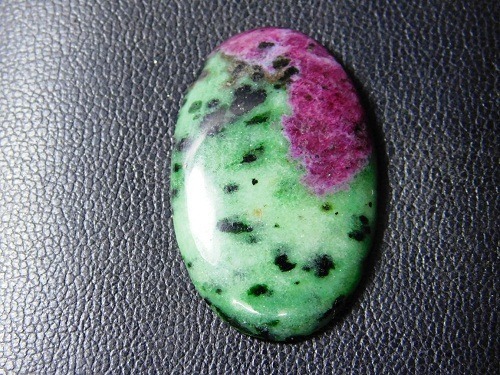 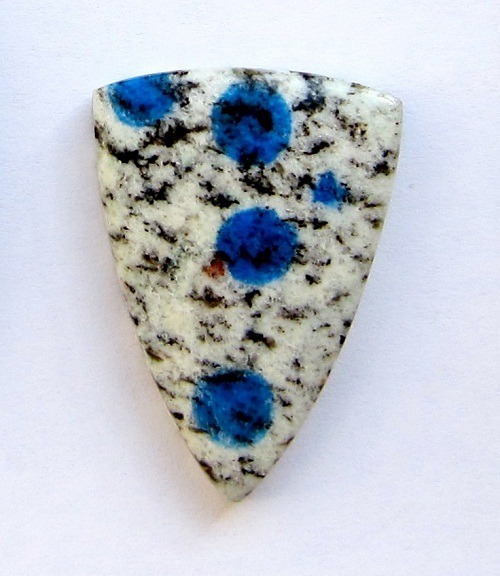 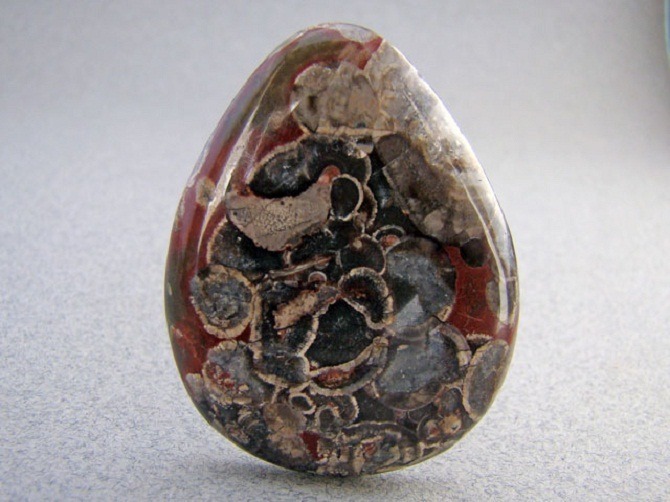 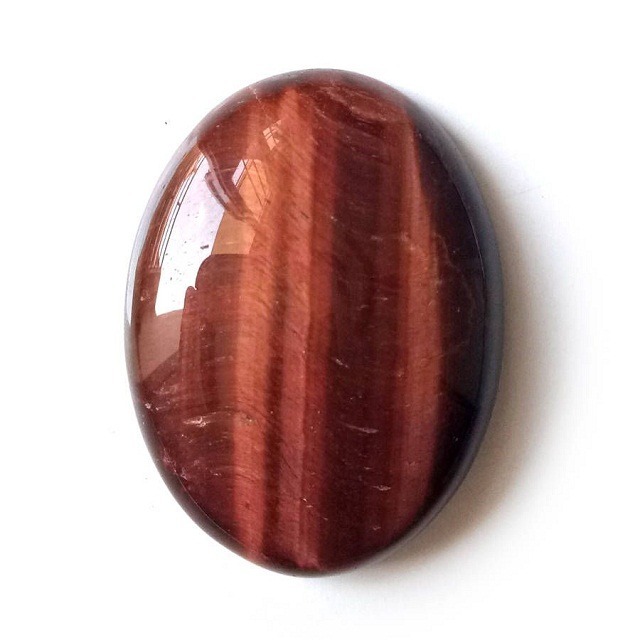 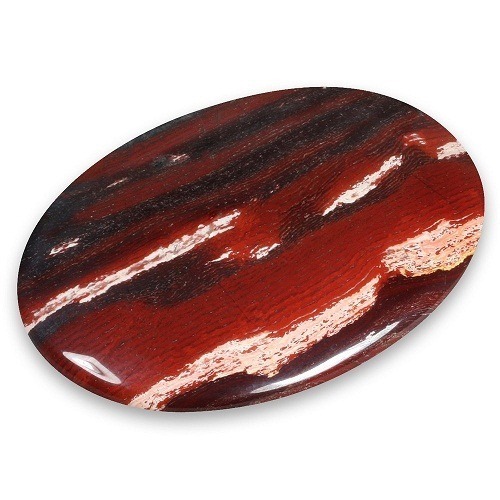 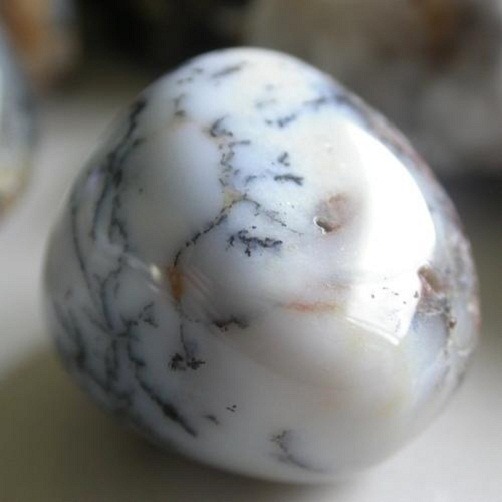 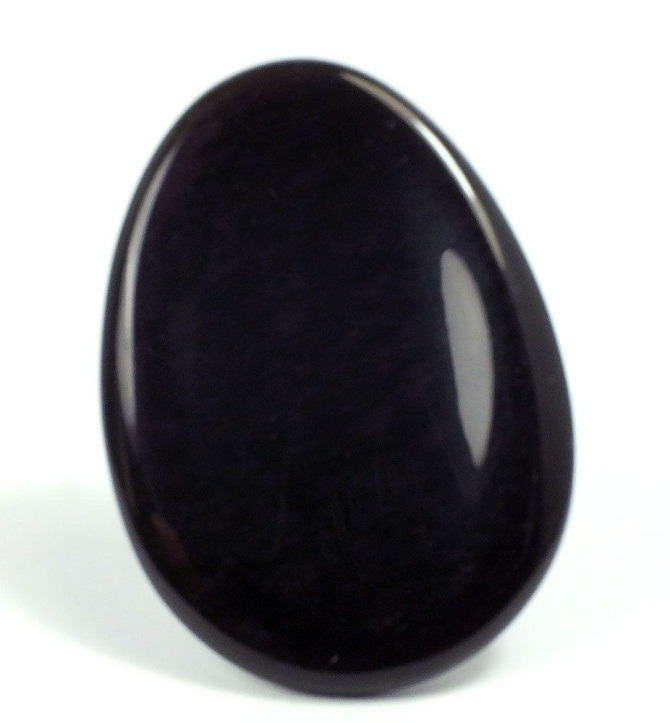 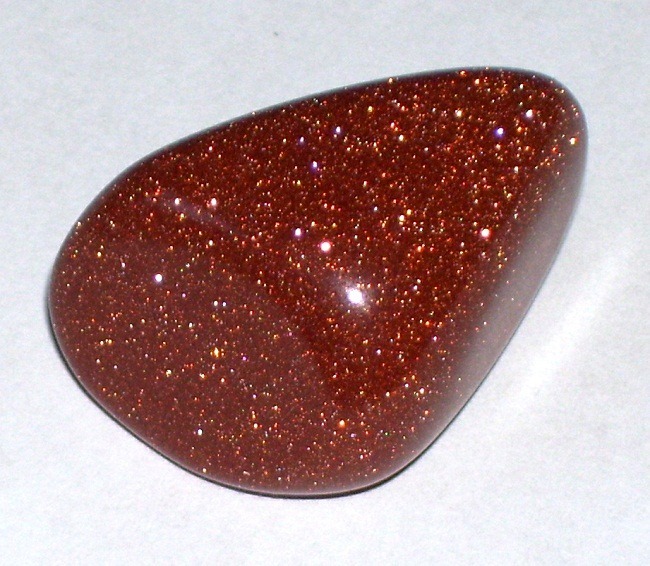 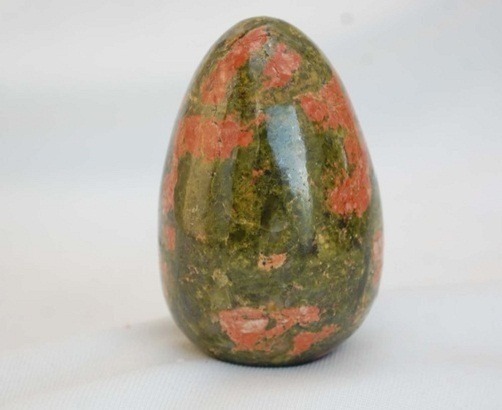 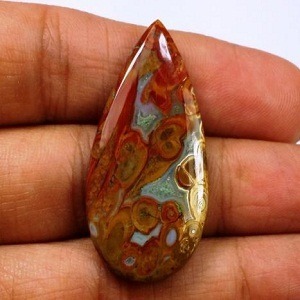 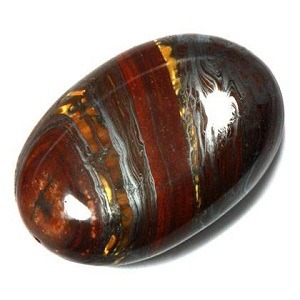 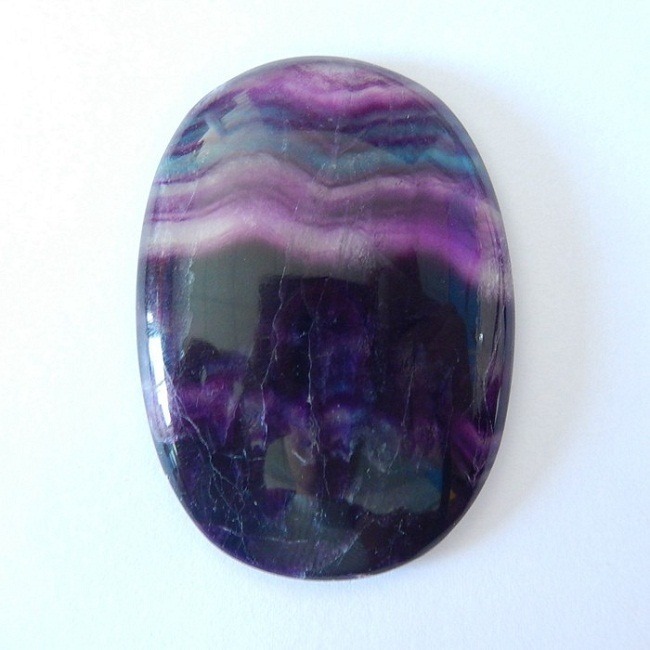 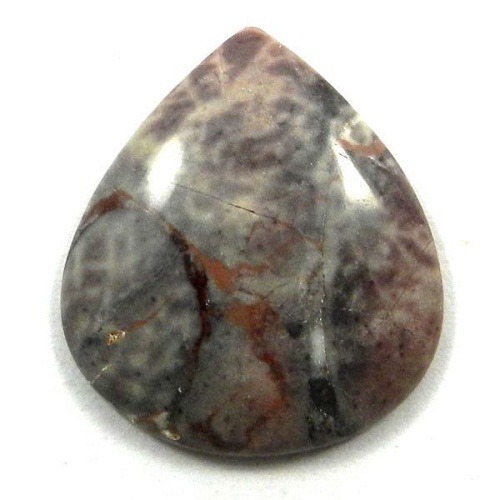 This stone is an excellent aid to propel negative effect of the planet Saturn. 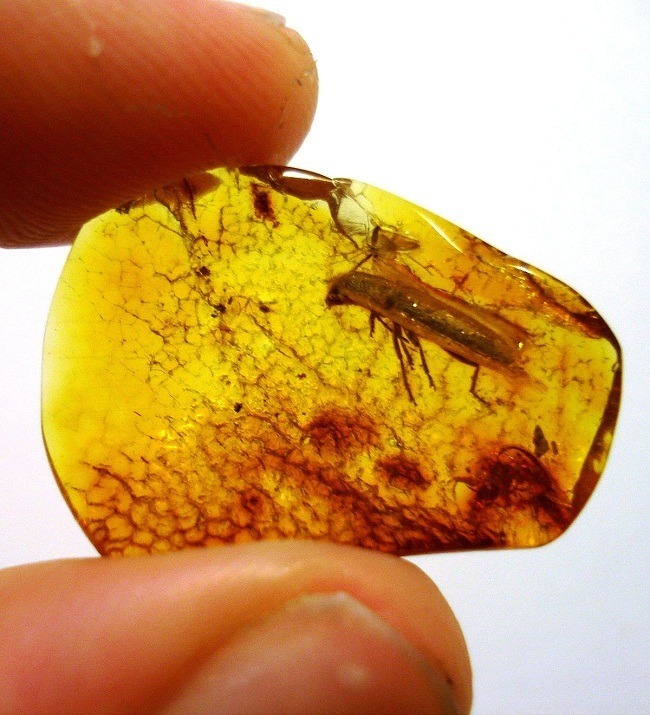 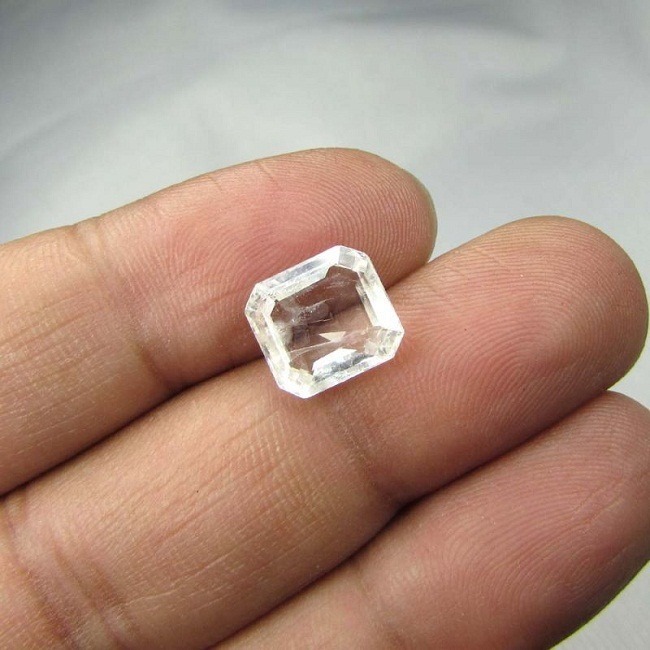 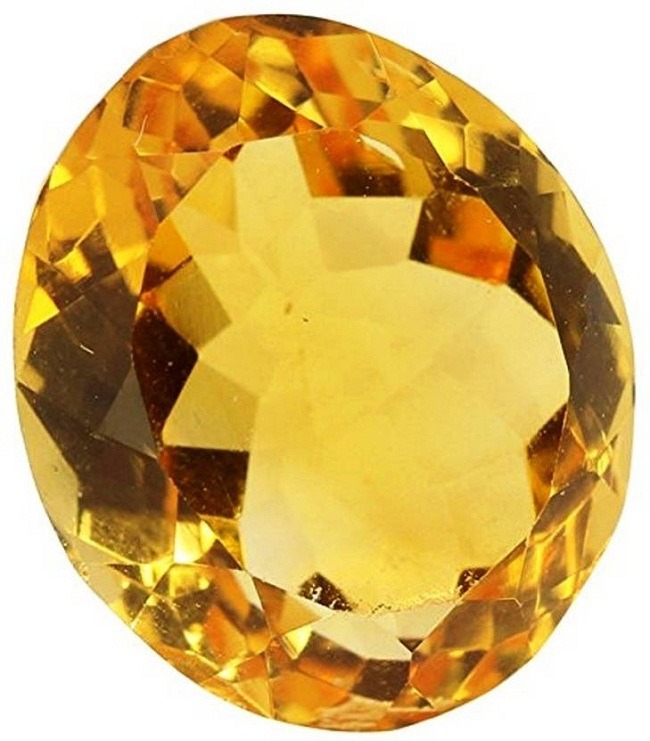 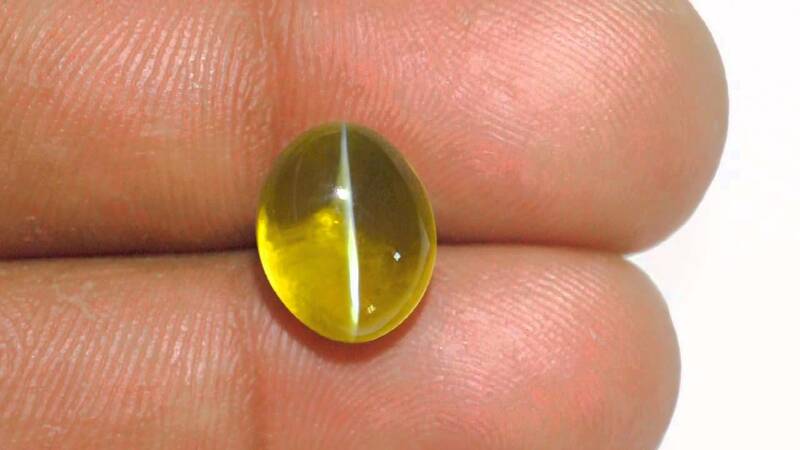 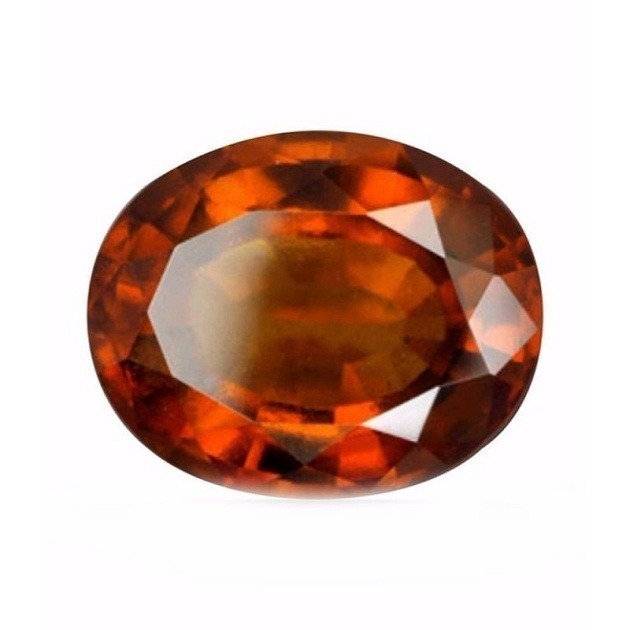 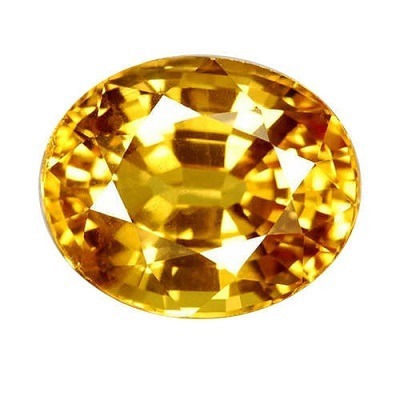 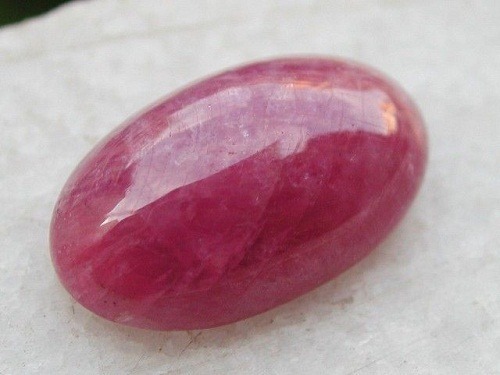 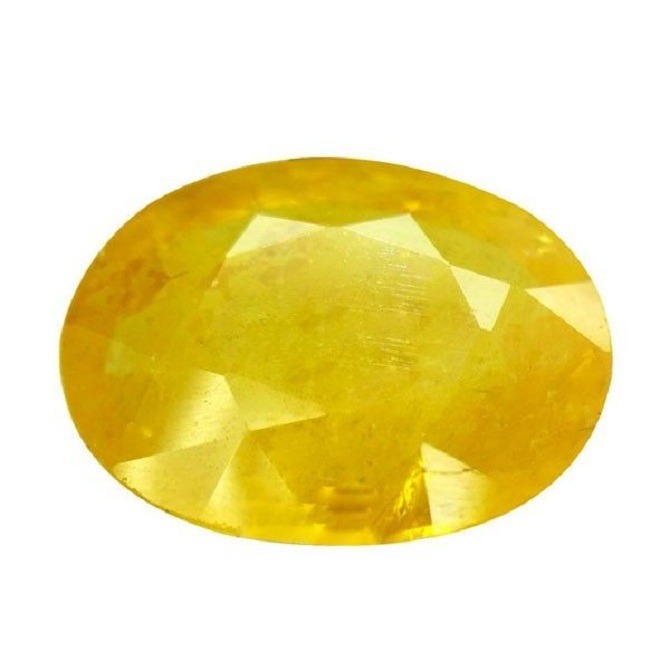 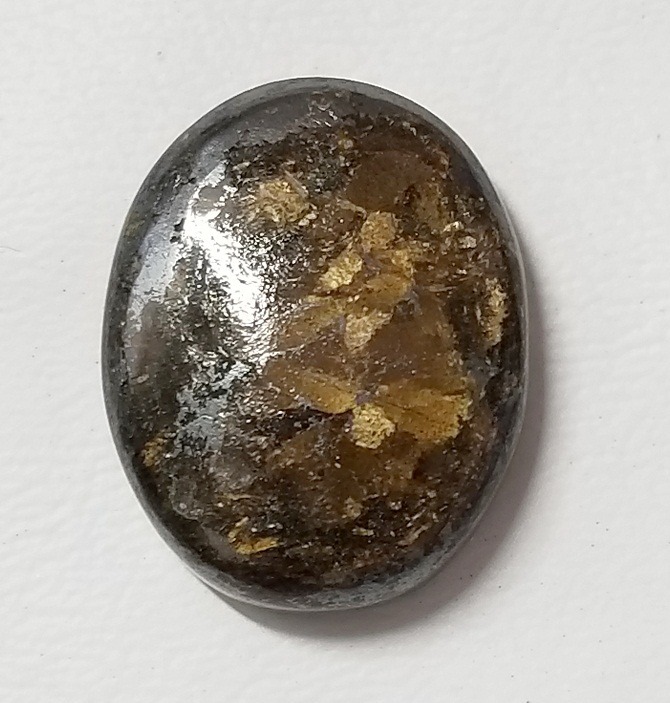 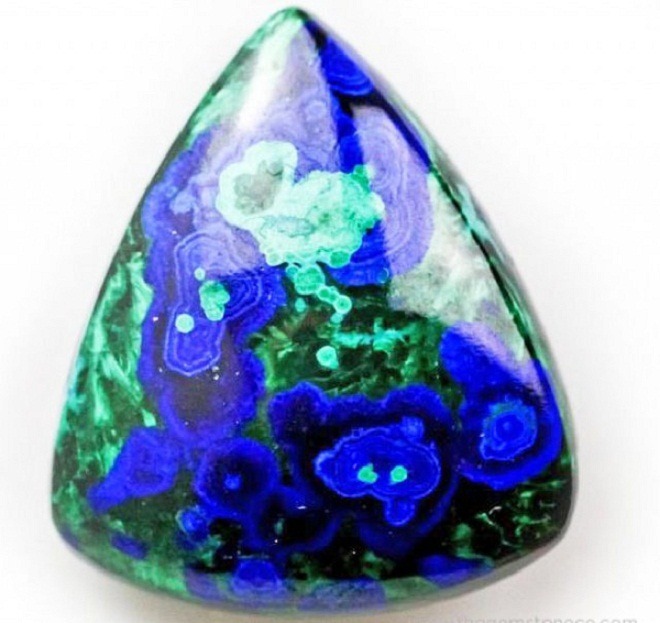 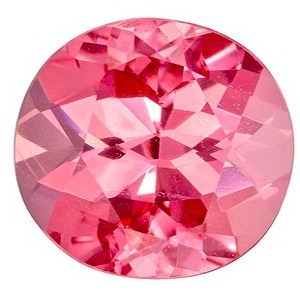 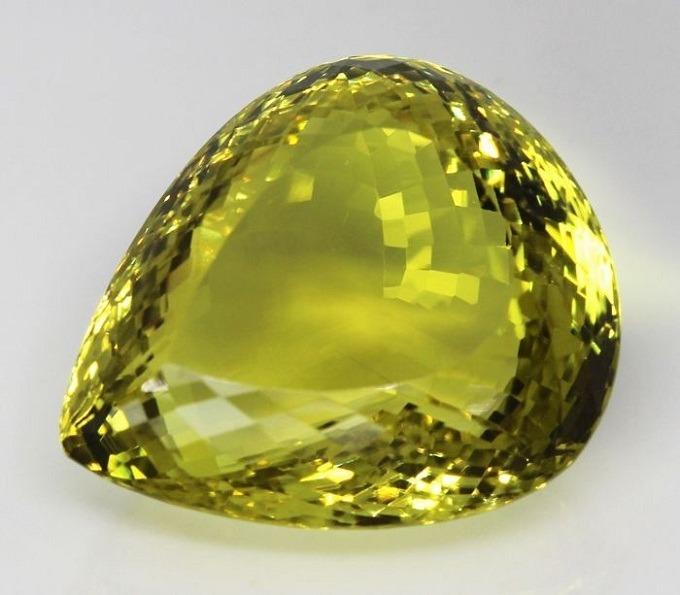 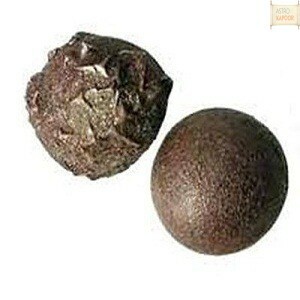 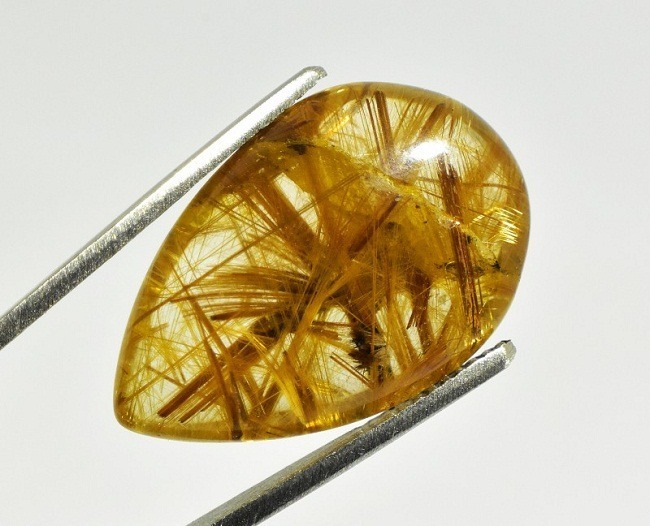 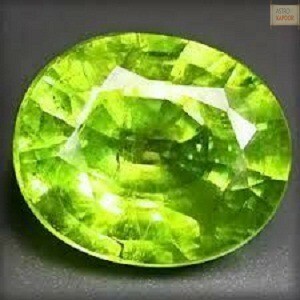 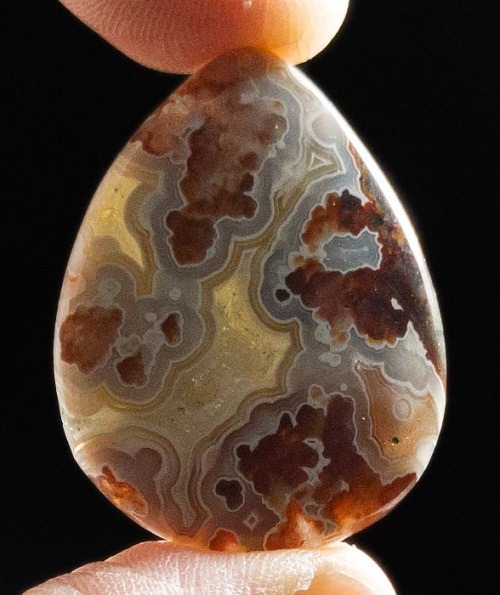 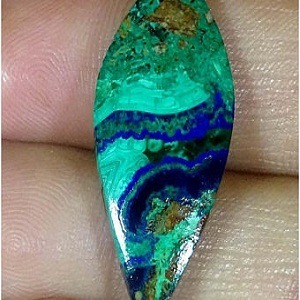 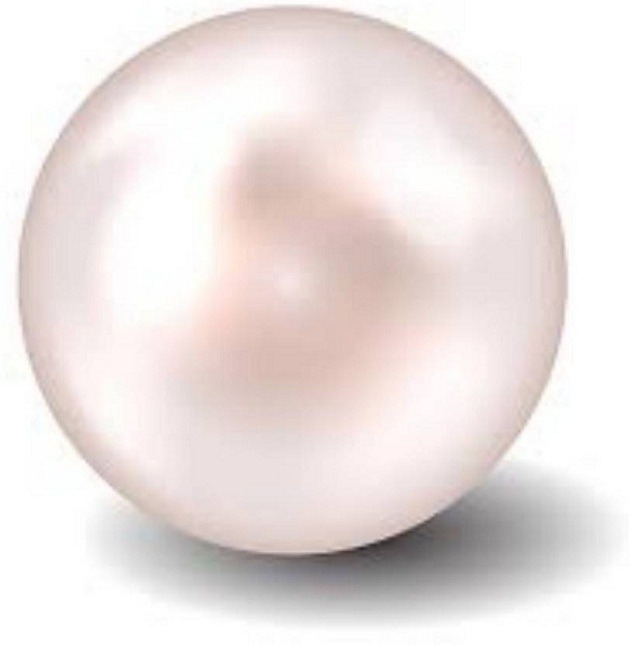 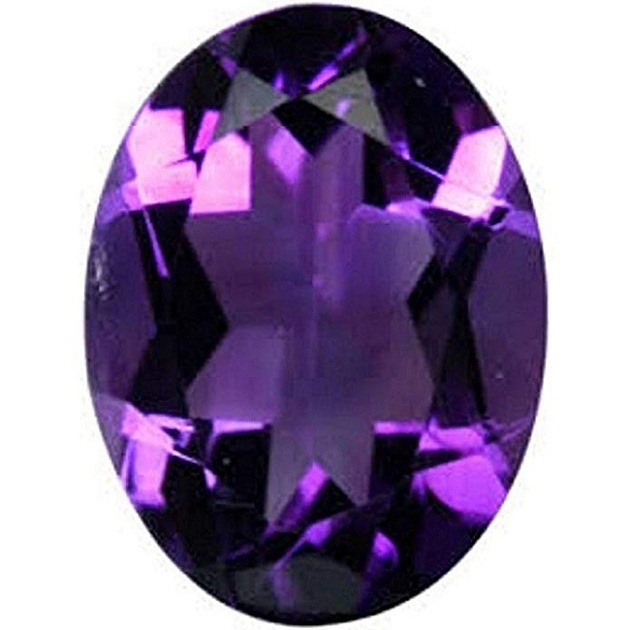 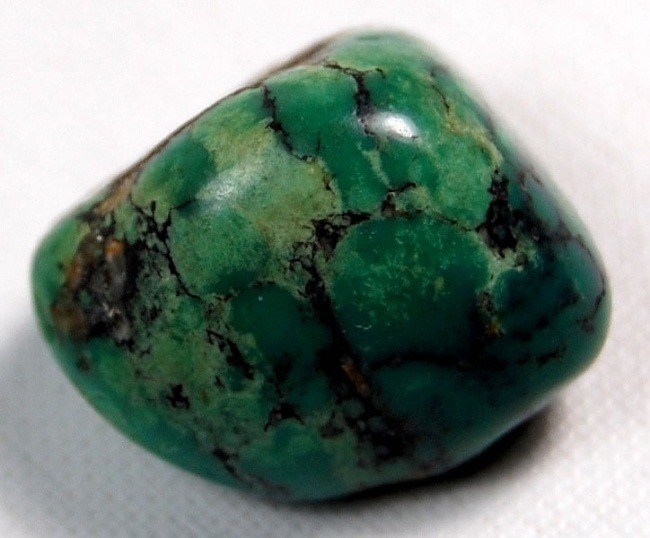 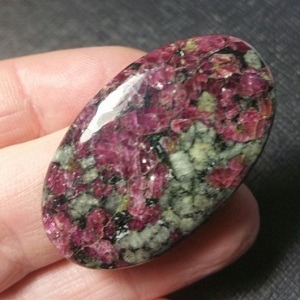 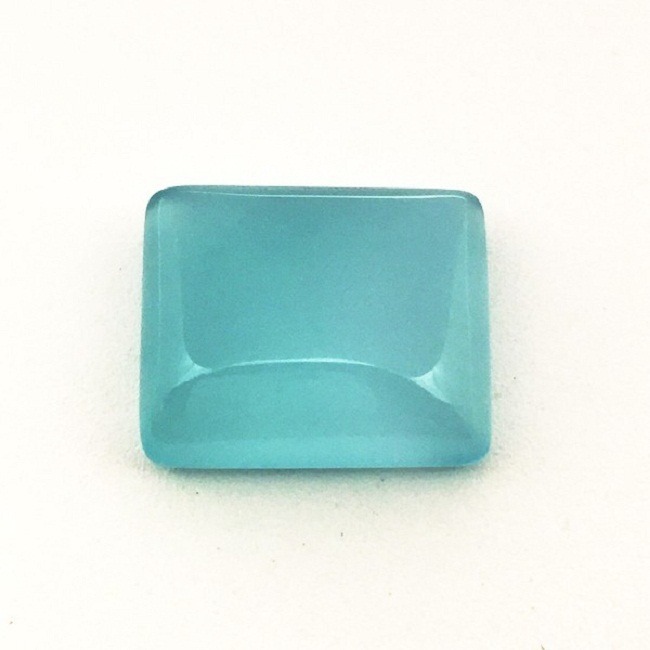 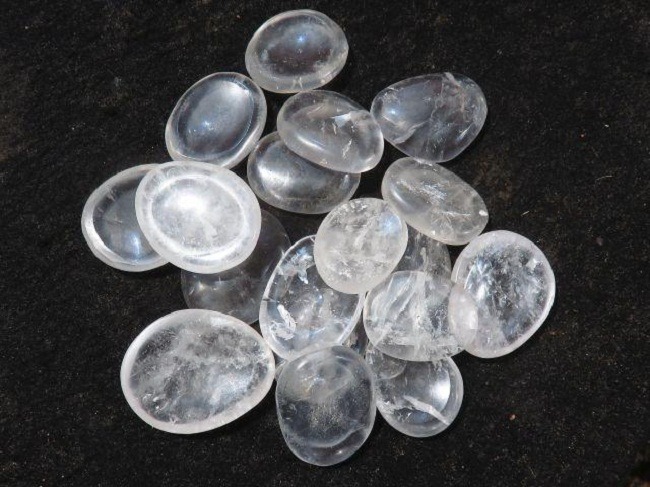 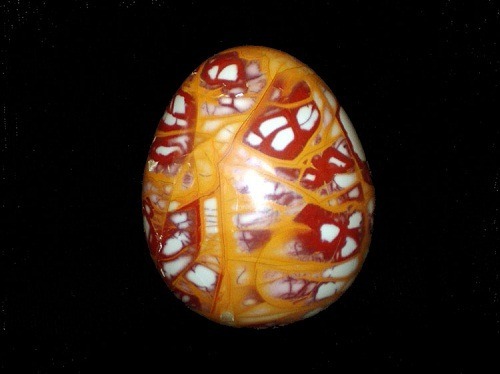 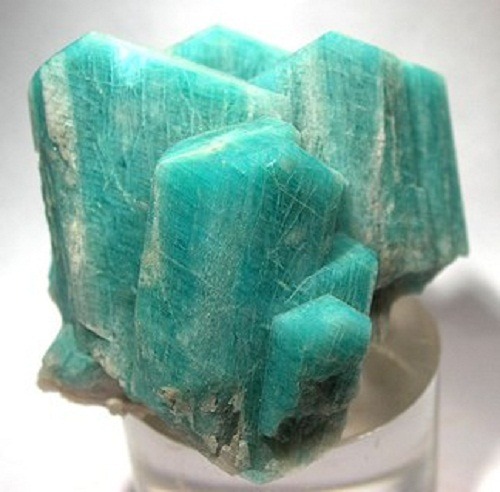 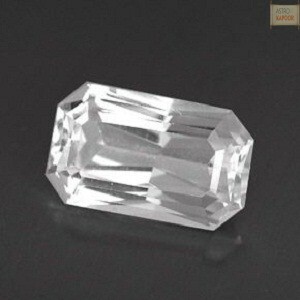 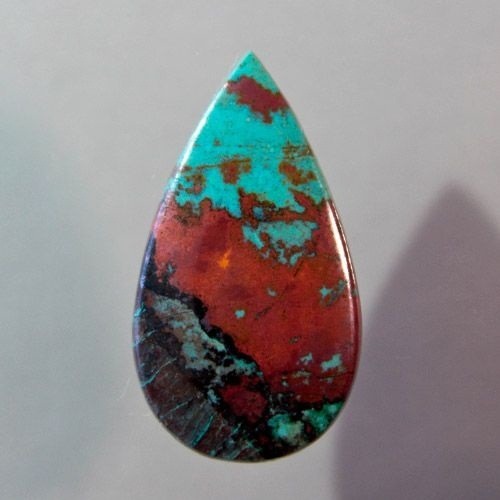 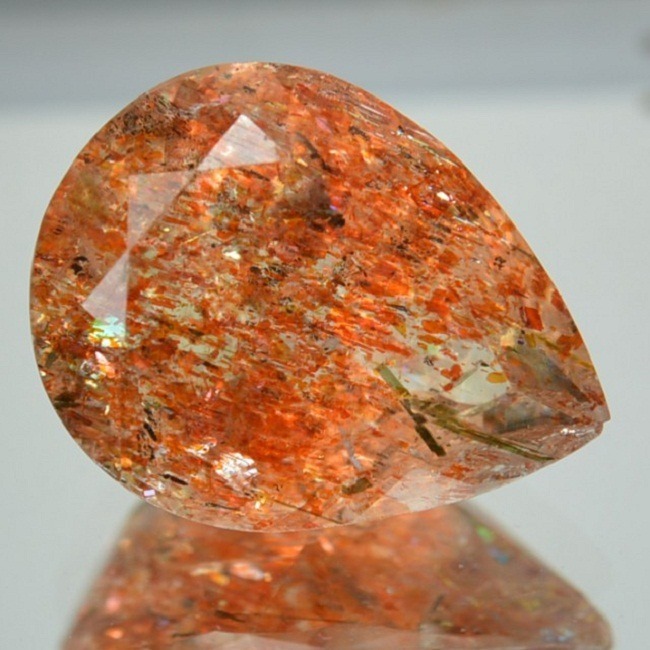 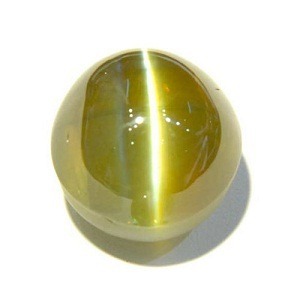 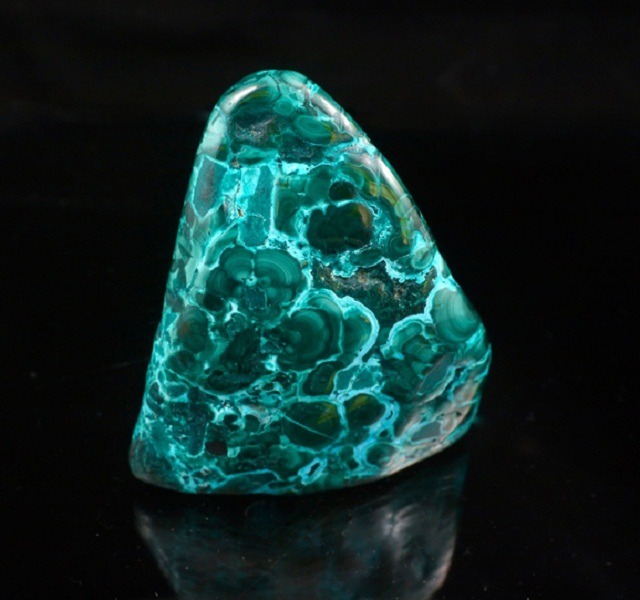 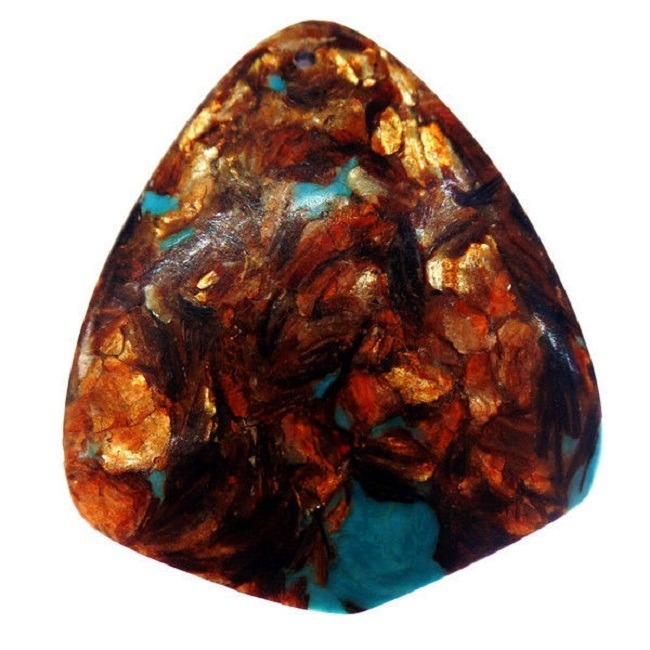 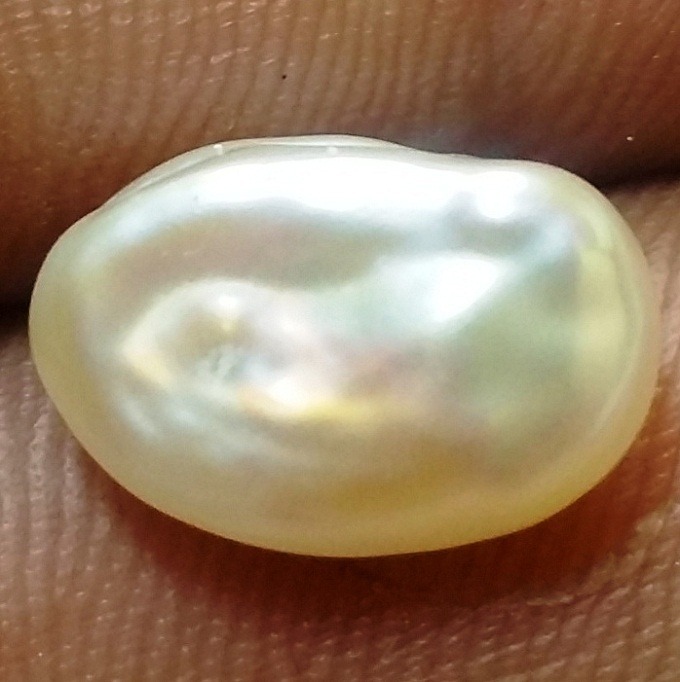 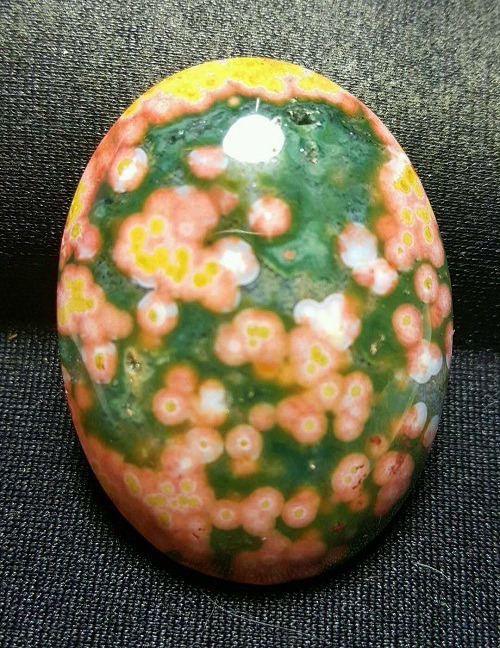 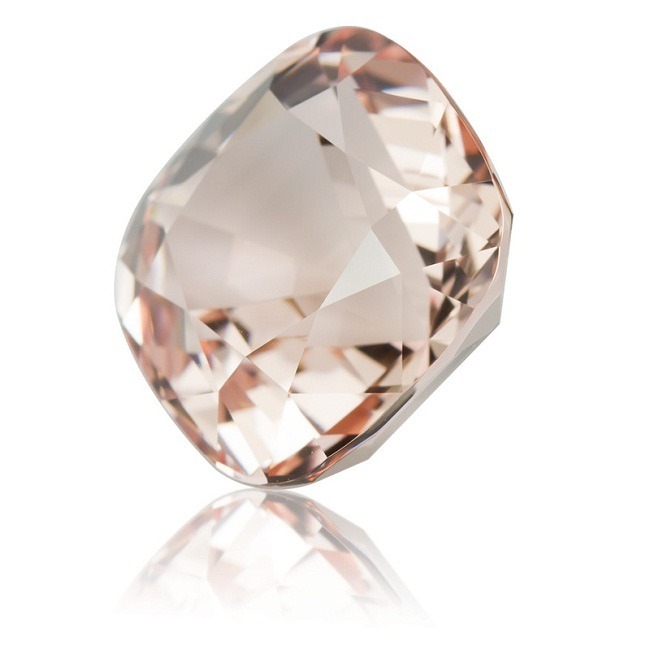 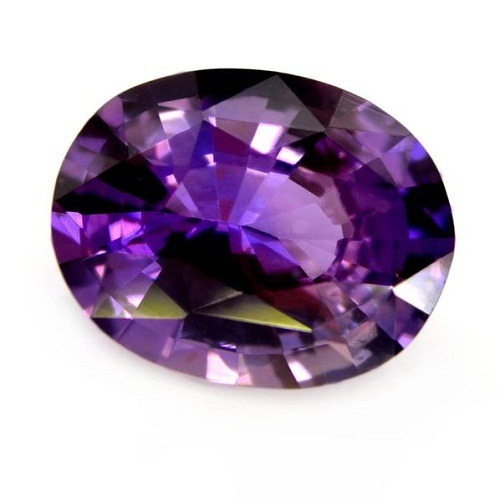 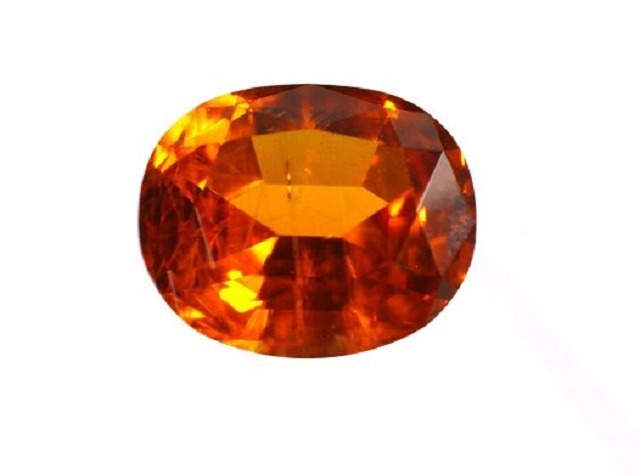 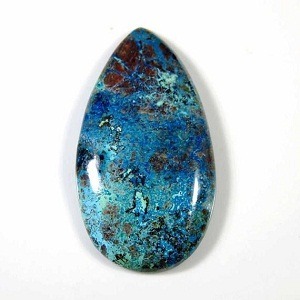 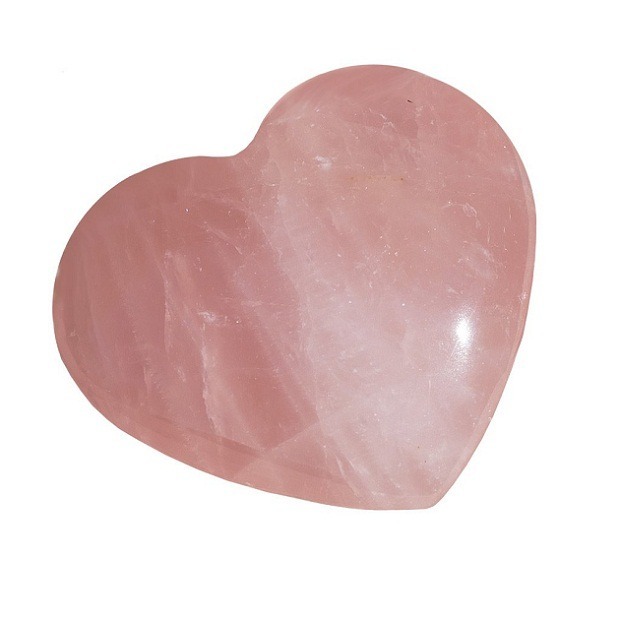 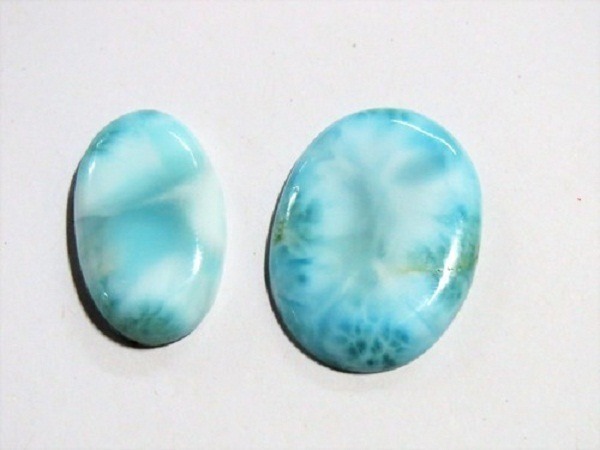 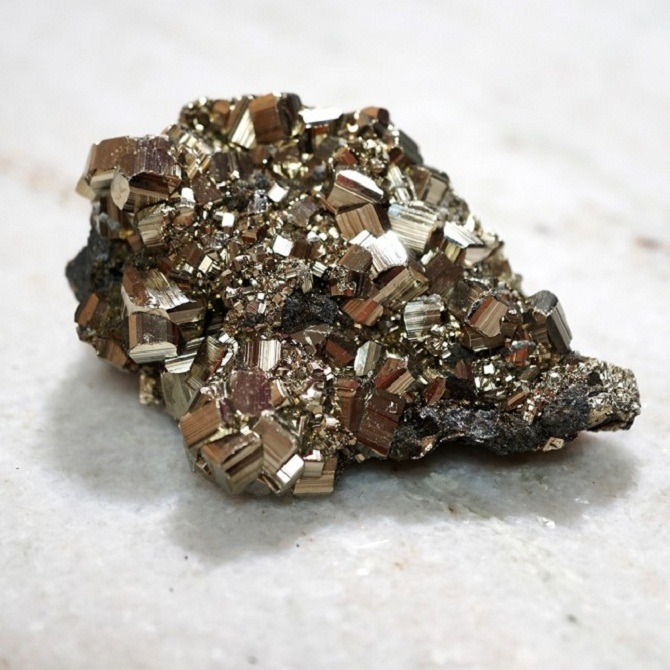 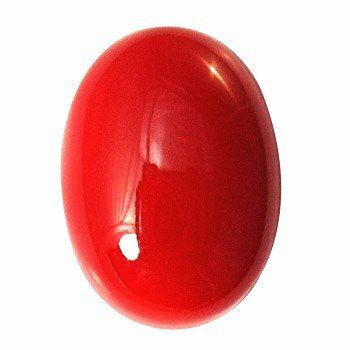 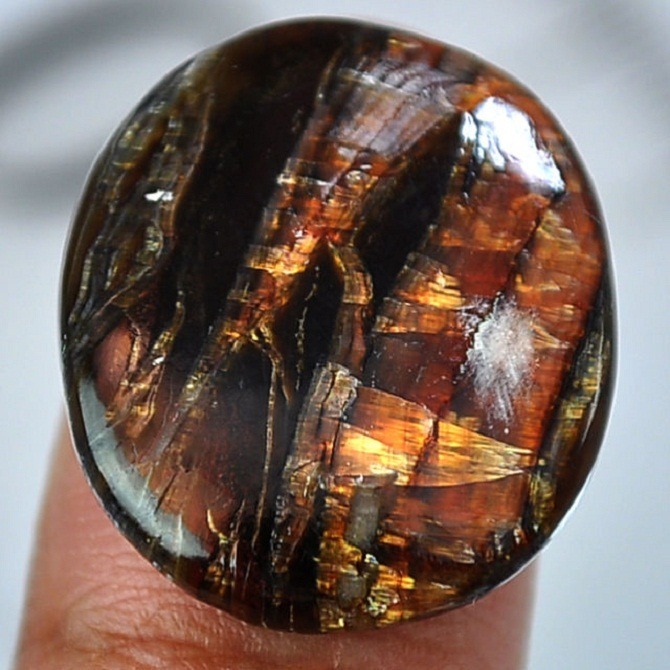 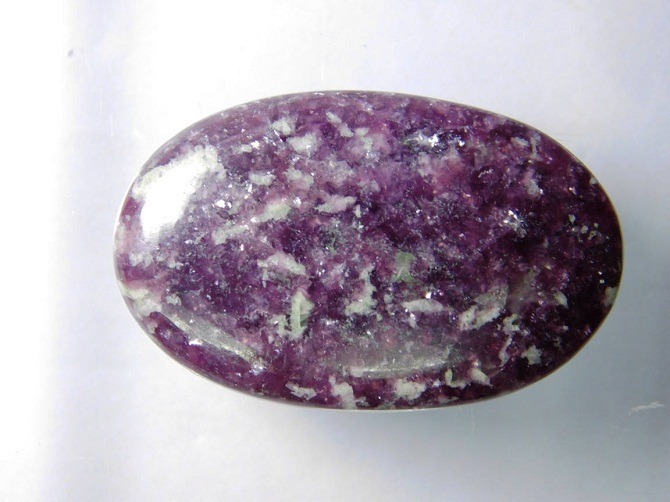 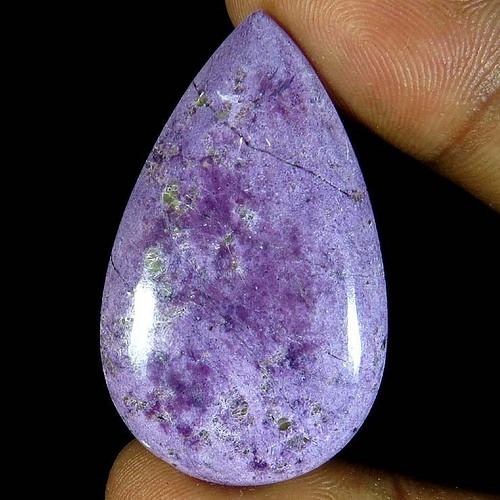 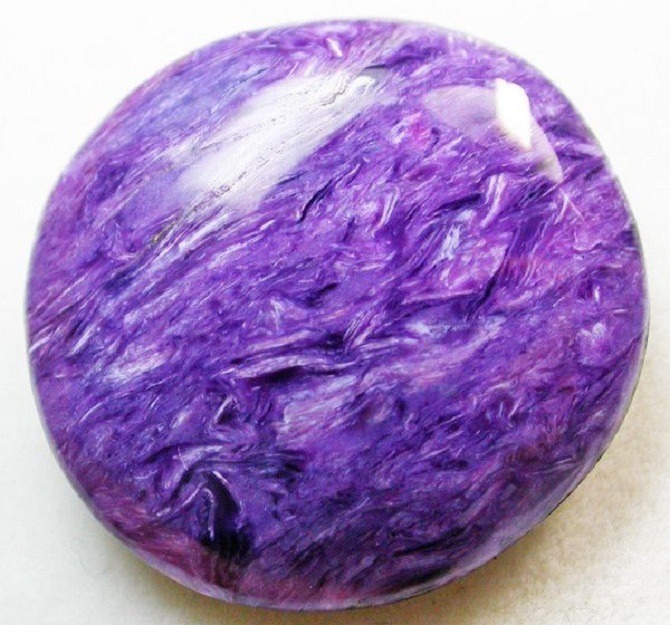 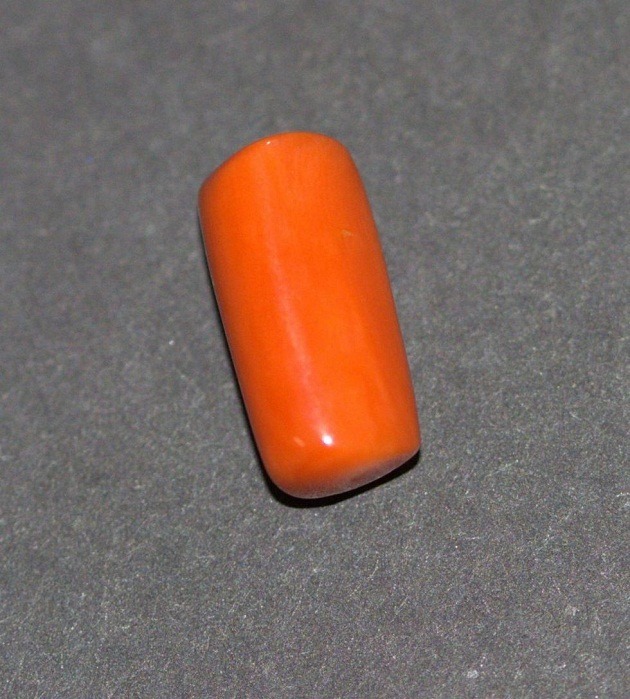 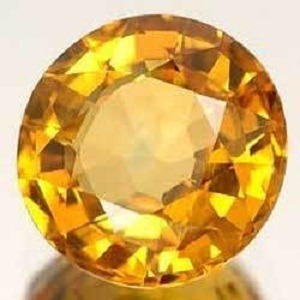 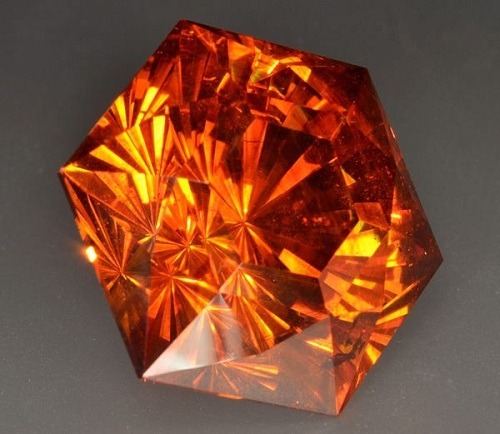 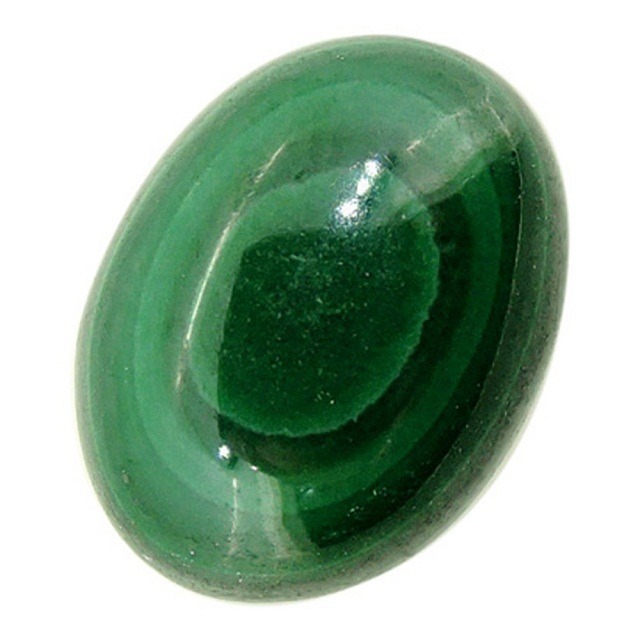 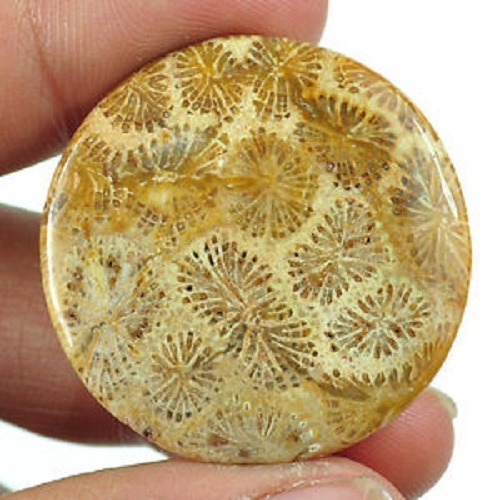 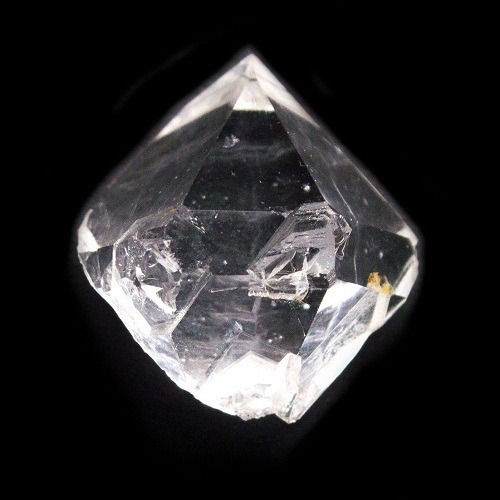 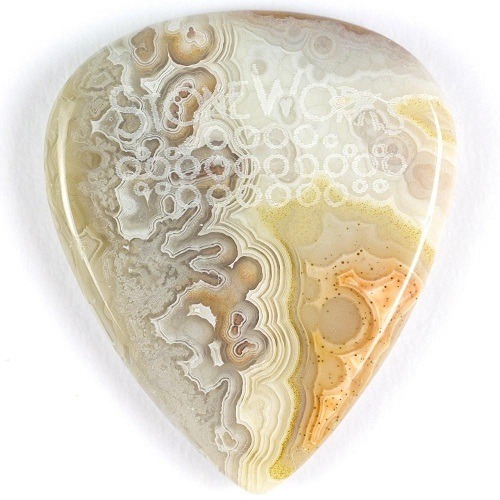 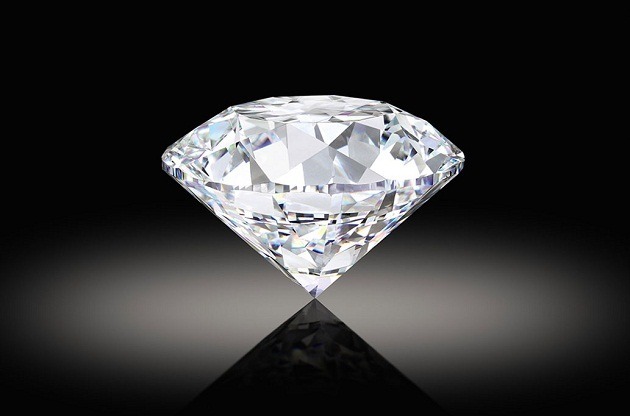 Since ancient time it is considered a very good healing gemstone for mental illness and psychic attack. Another very important medical usage of sapphire is to treat locked emotions. 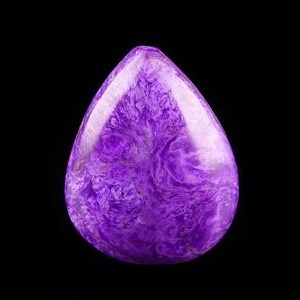 It opens the crown chakra and relieves emotional trauma. 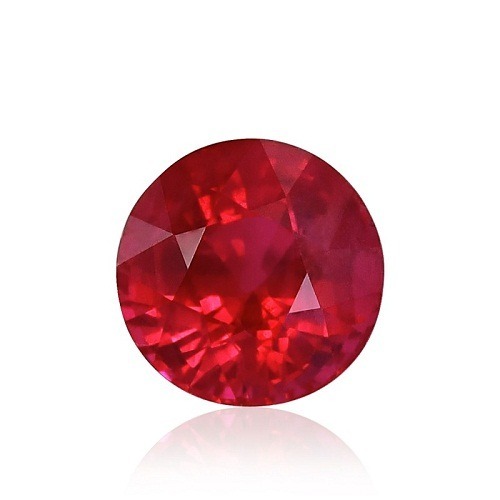 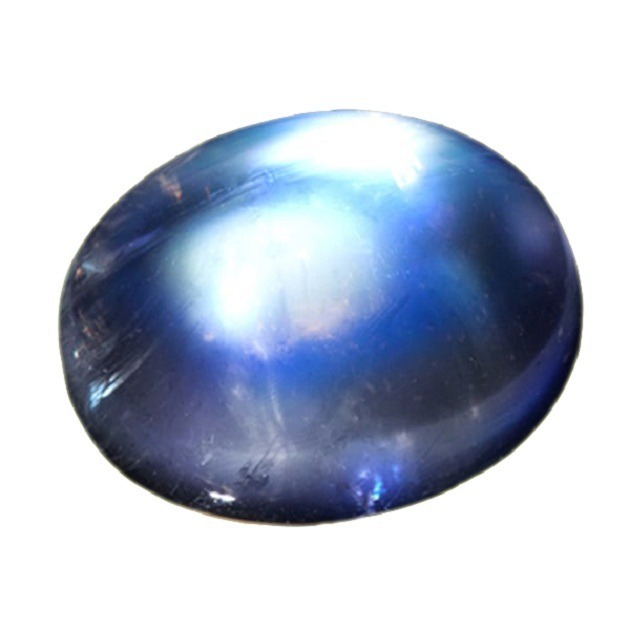 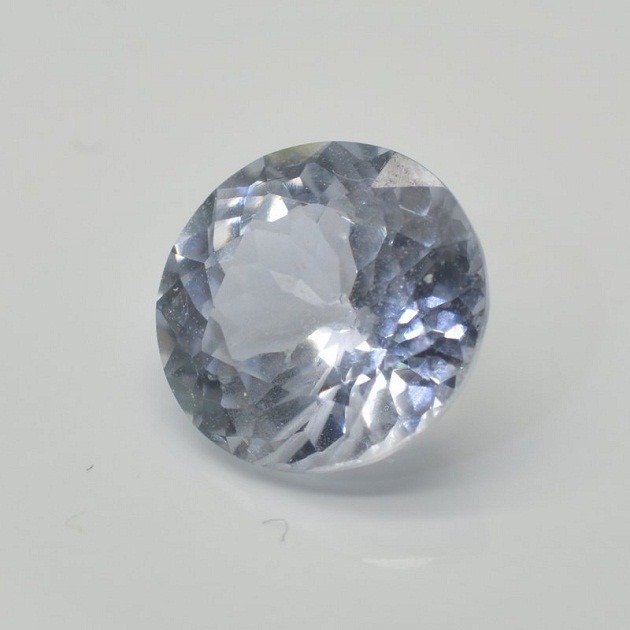 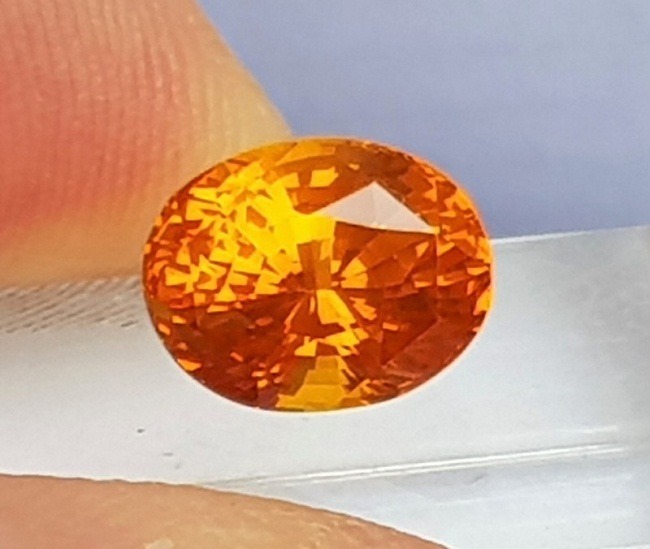 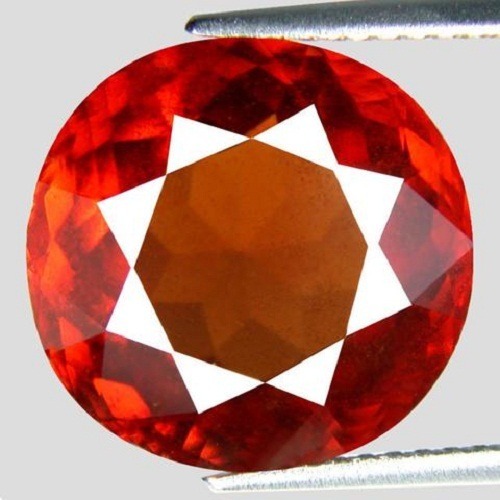 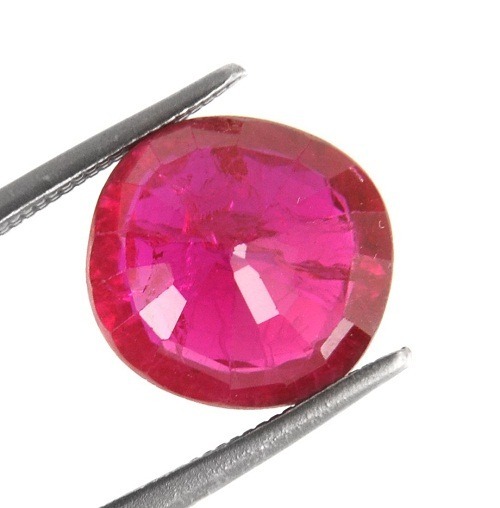 Wholesale prices of Color Change Sapphire Gemstone: Visit Astrokapoor’s office for buying the loose natural gemstones in wholesale prices of Color Change Sapphire Gemstone.